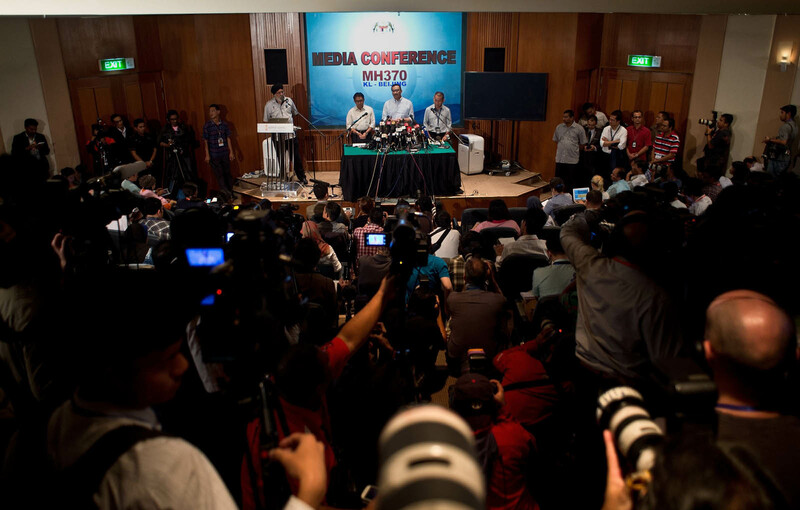 Malaysia's Transport Minister Hishammuddin Hussein answers questions during a press conference at the Putra World Trade Center (PWTC) in Kuala Lumpur on March 24, 2014. 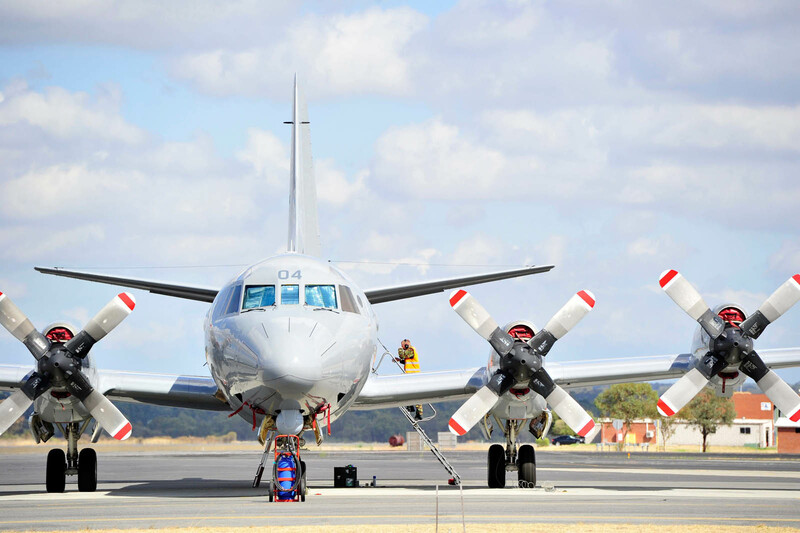 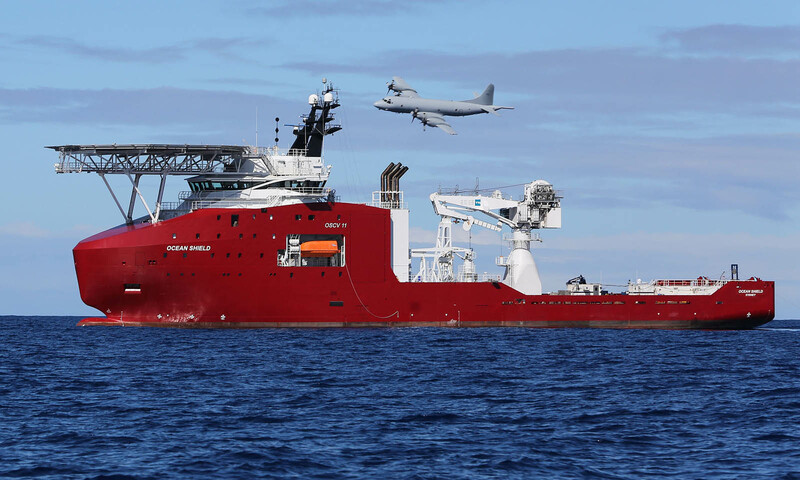 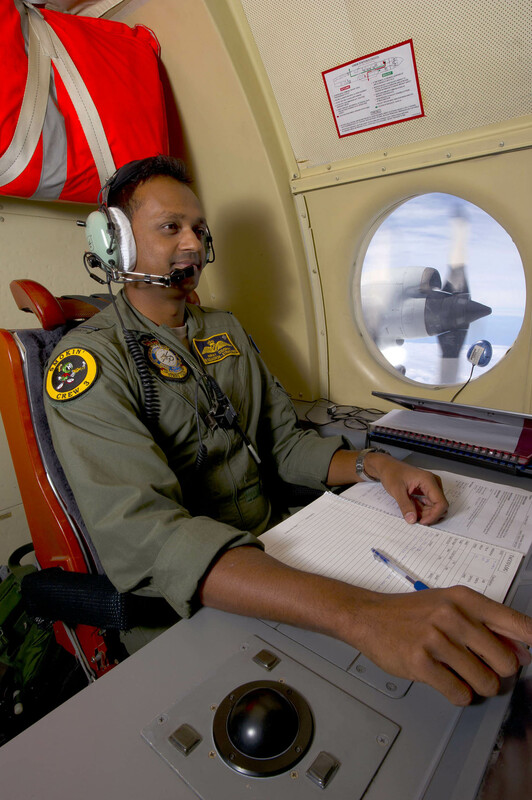 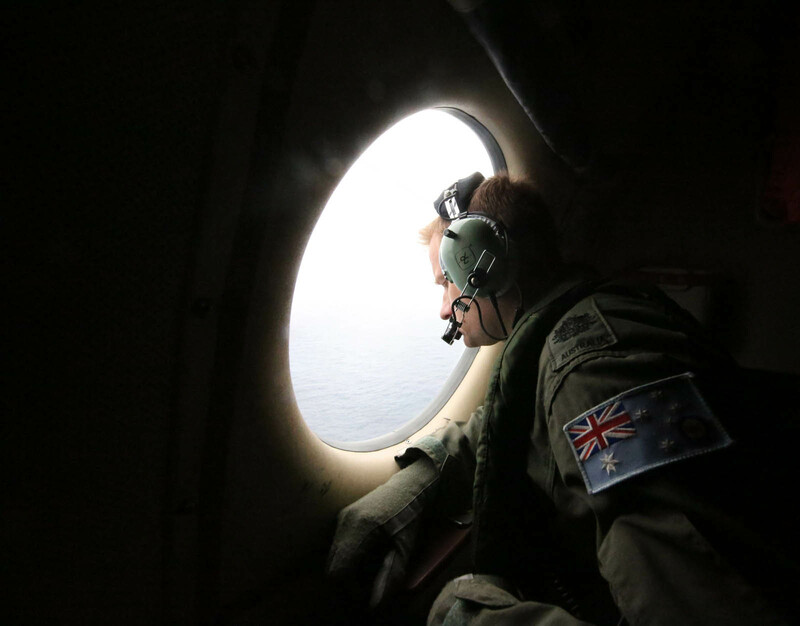 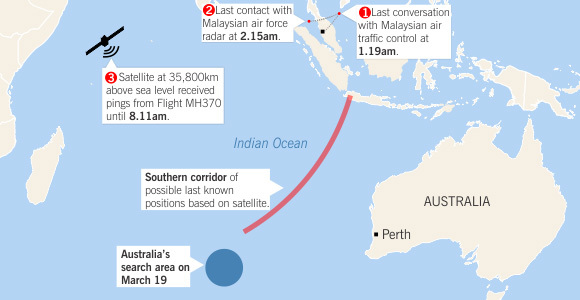 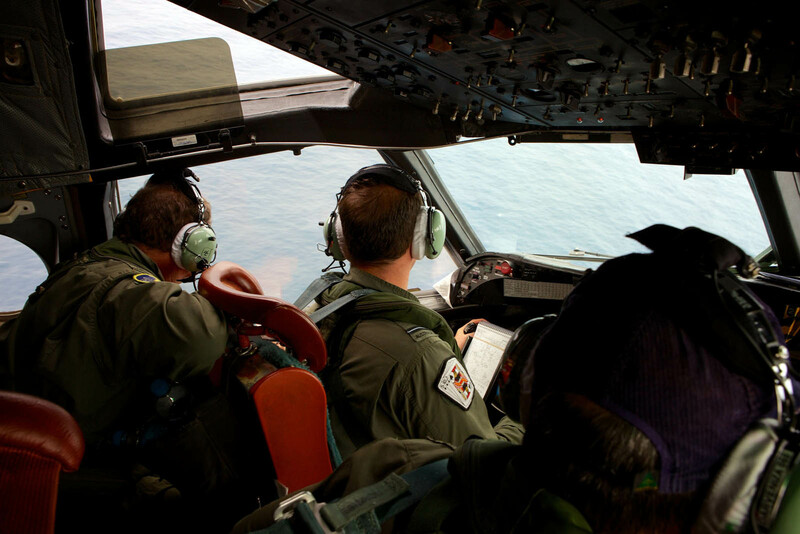 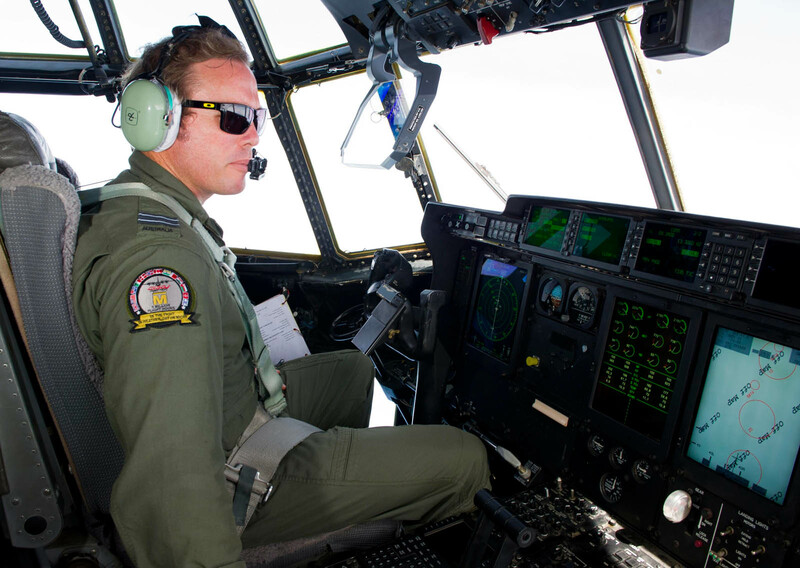 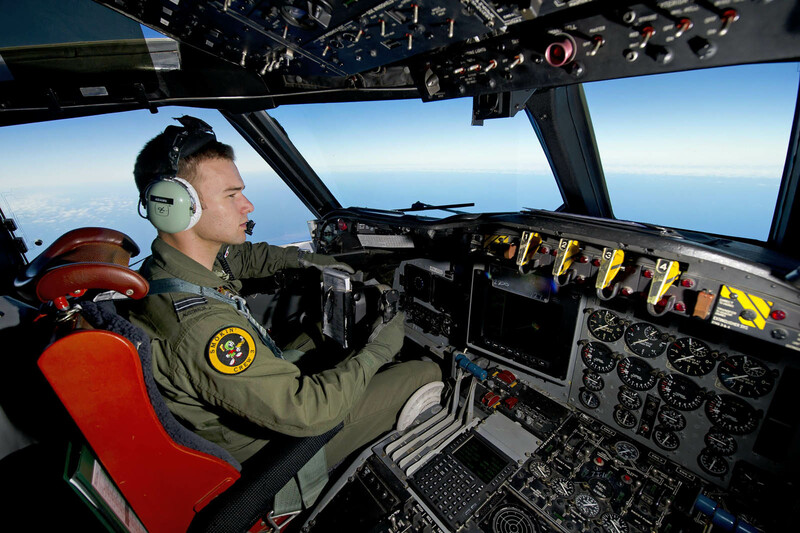 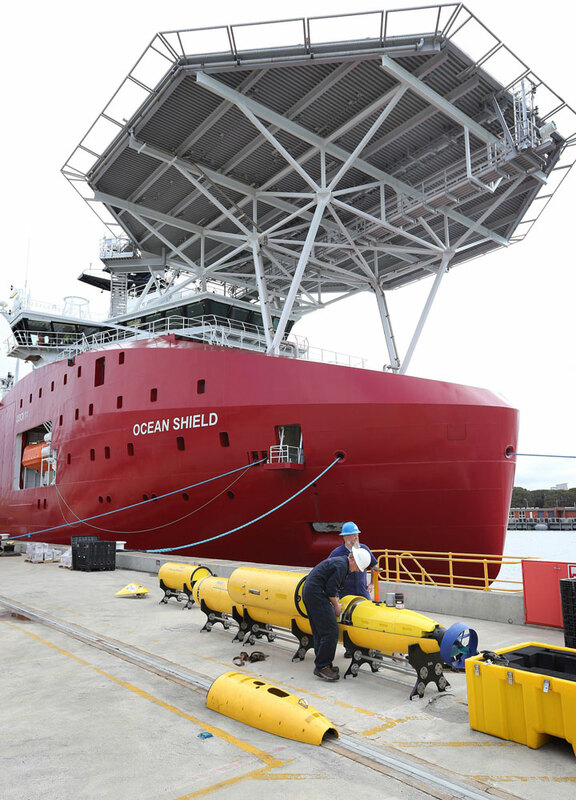 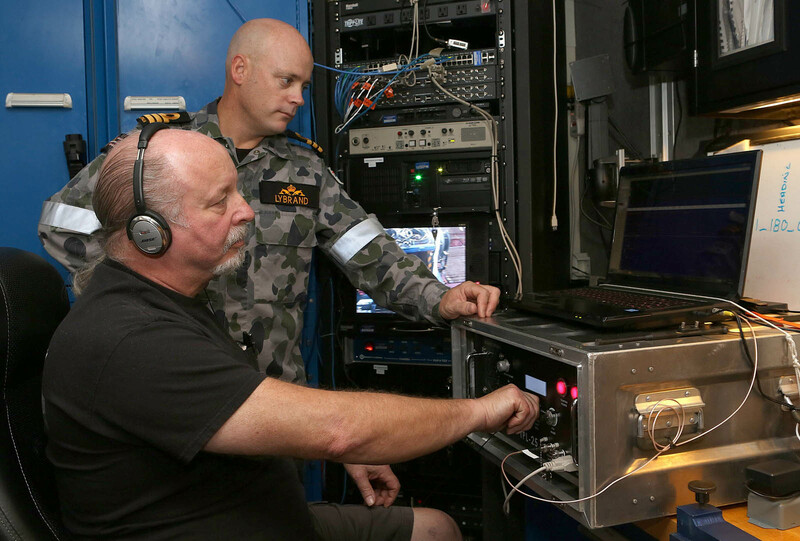 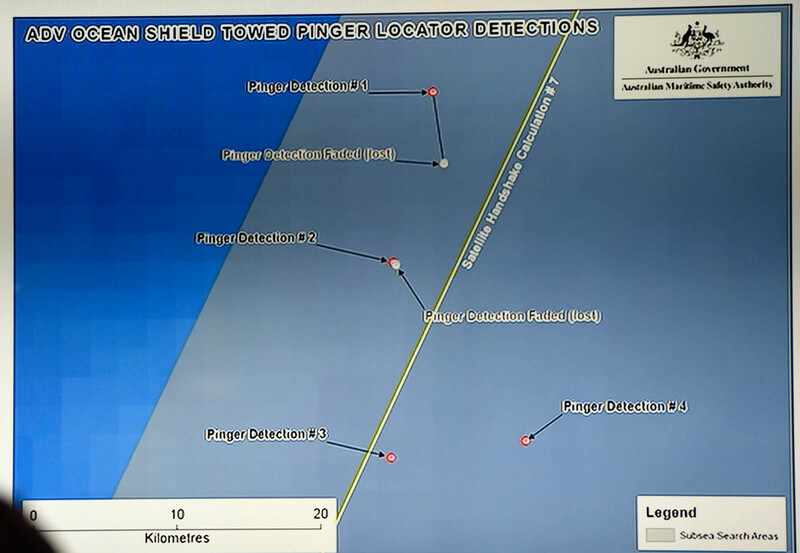 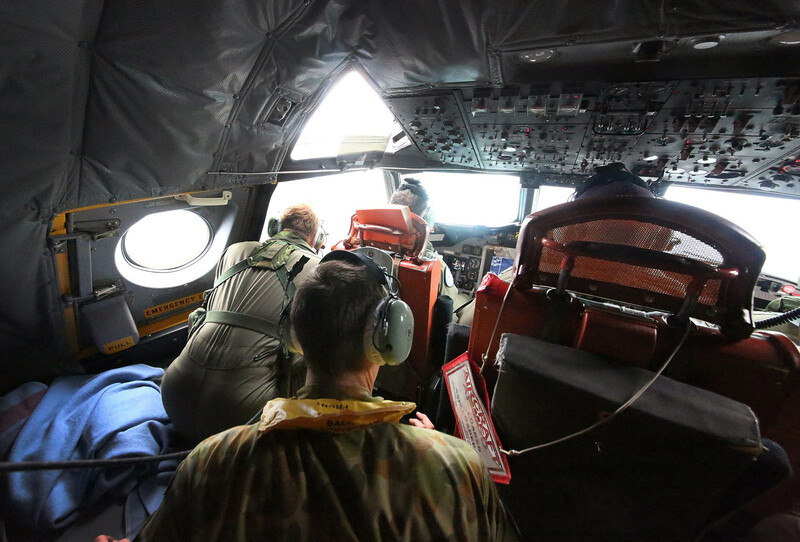 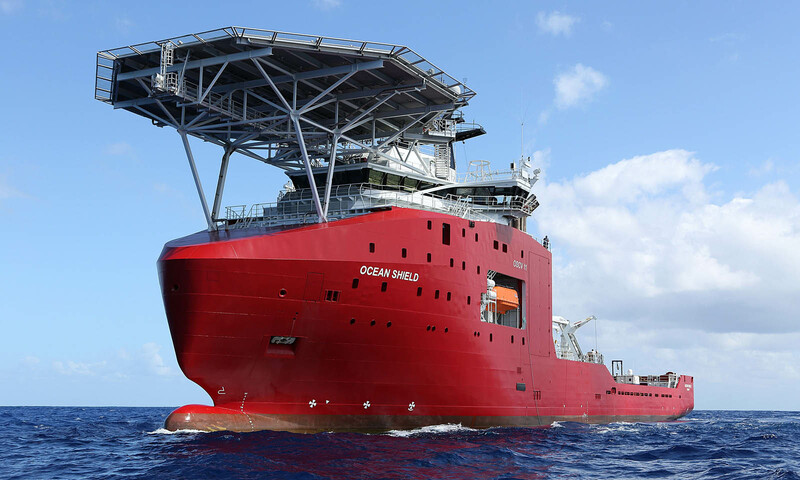 An Australian plane spotted two objects in the search for Malaysia's missing jet in the southern Indian Ocean and was sending a ship to investigate, Australian Prime Minister Tony Abbott said on March 24, with Malaysian authorities saying they could be reached "within hours". 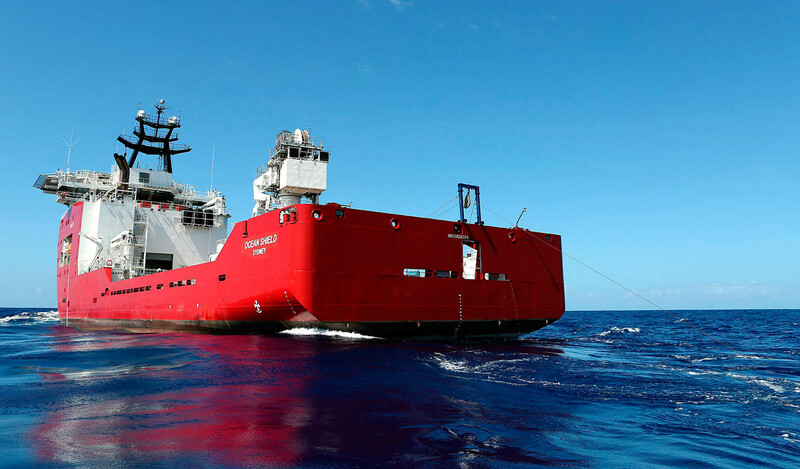 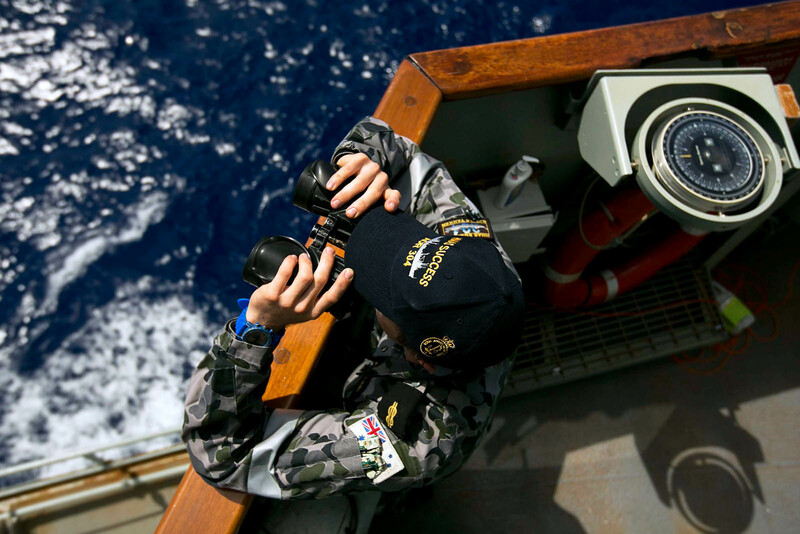 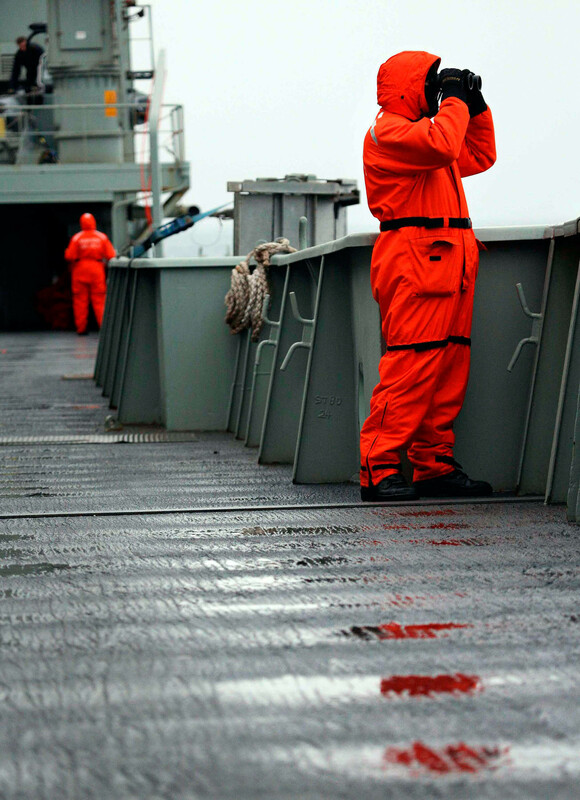 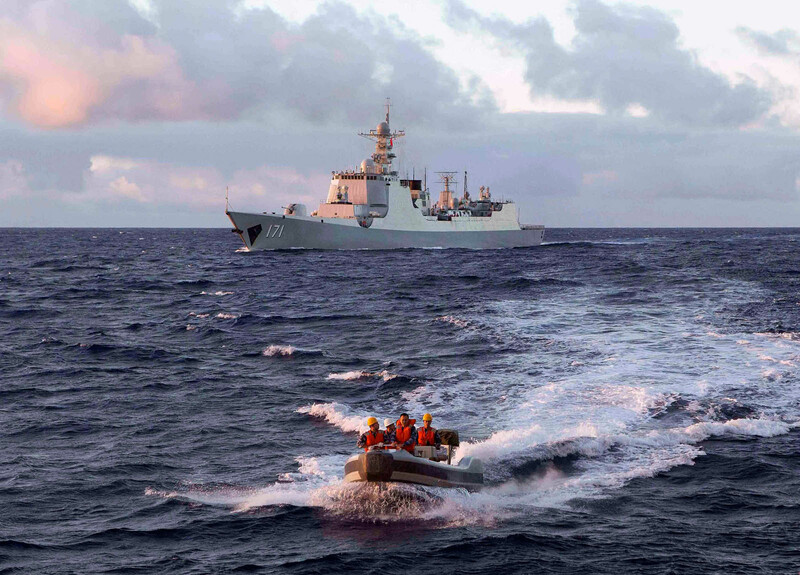 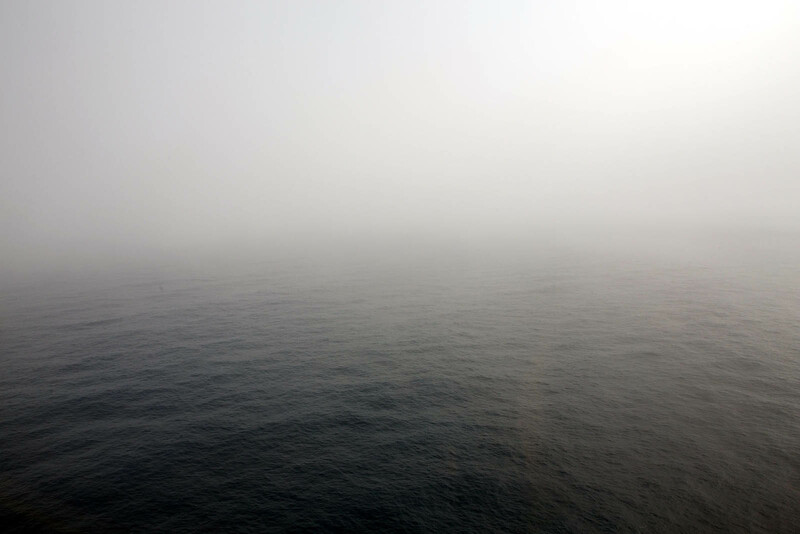 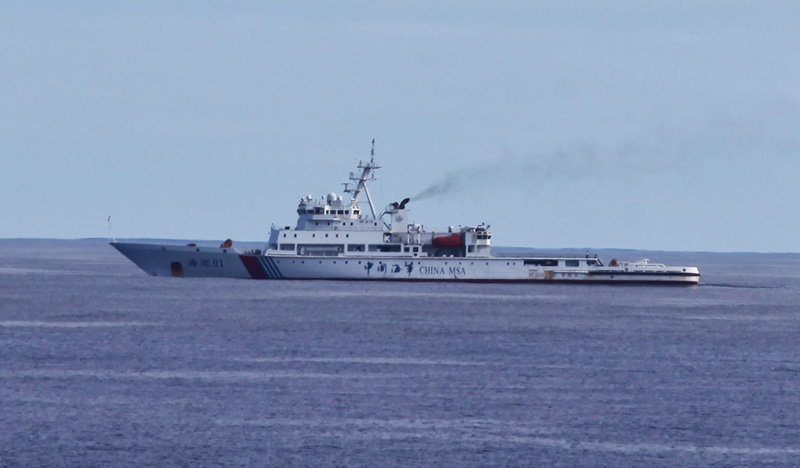 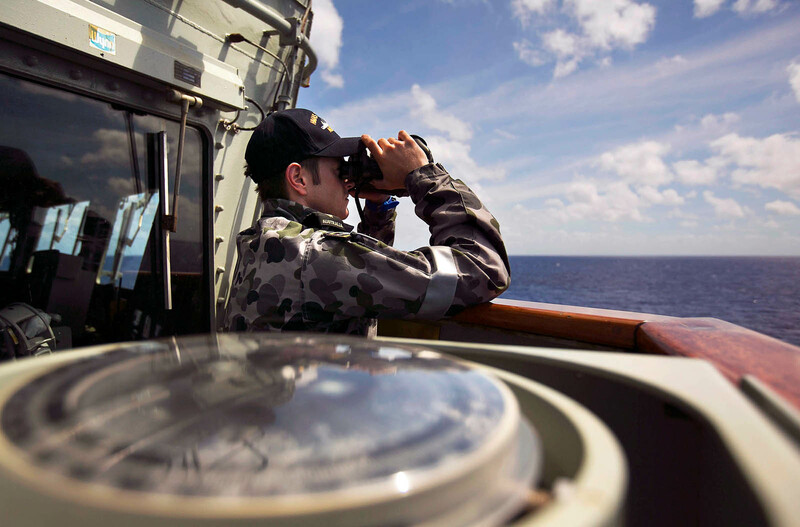 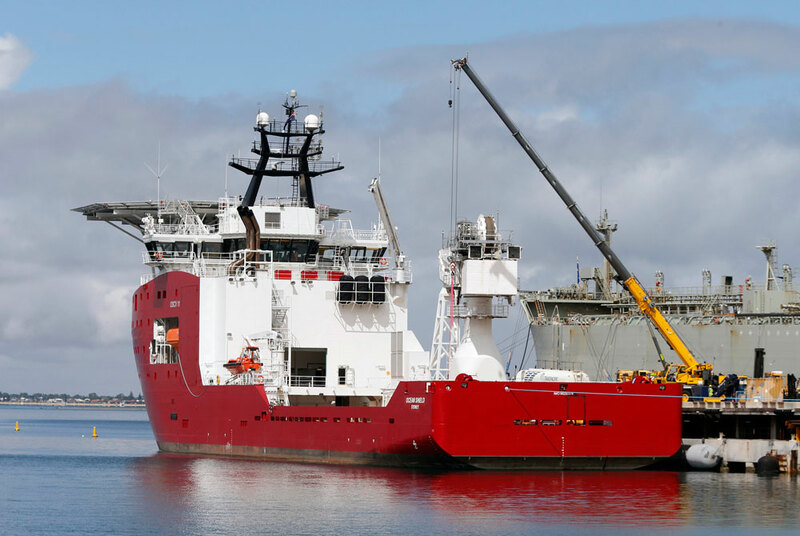 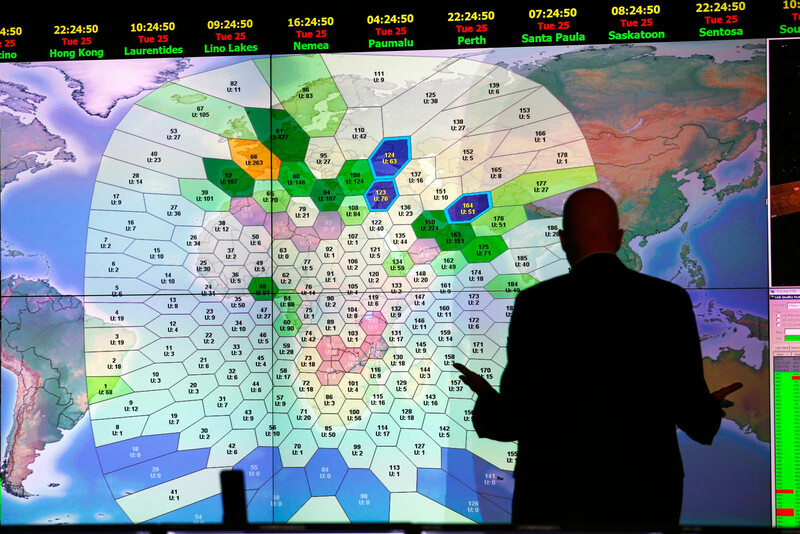 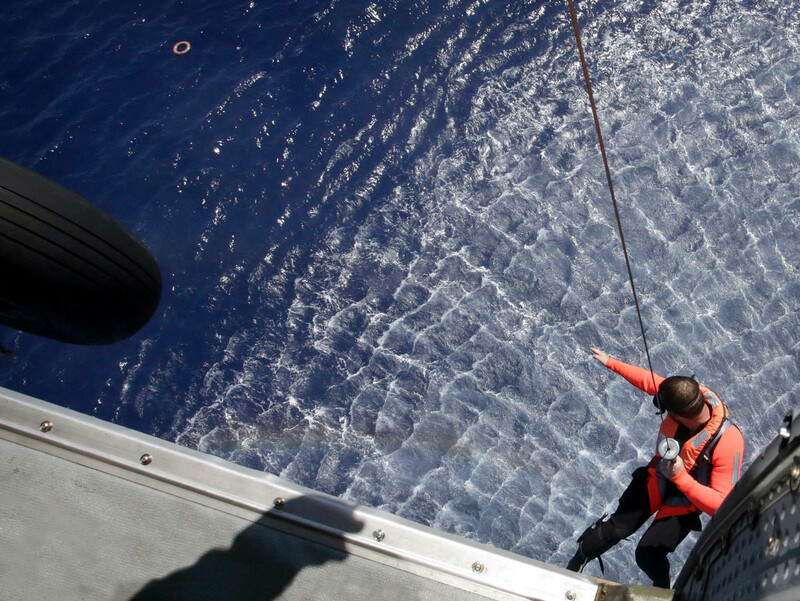 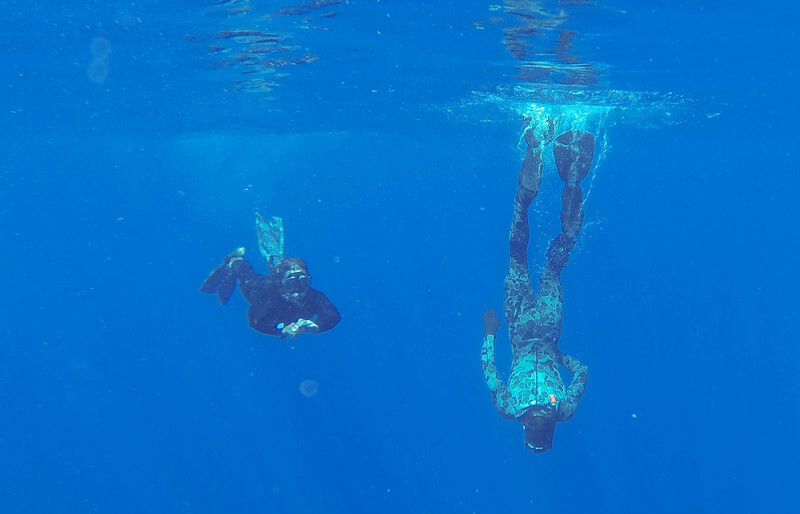 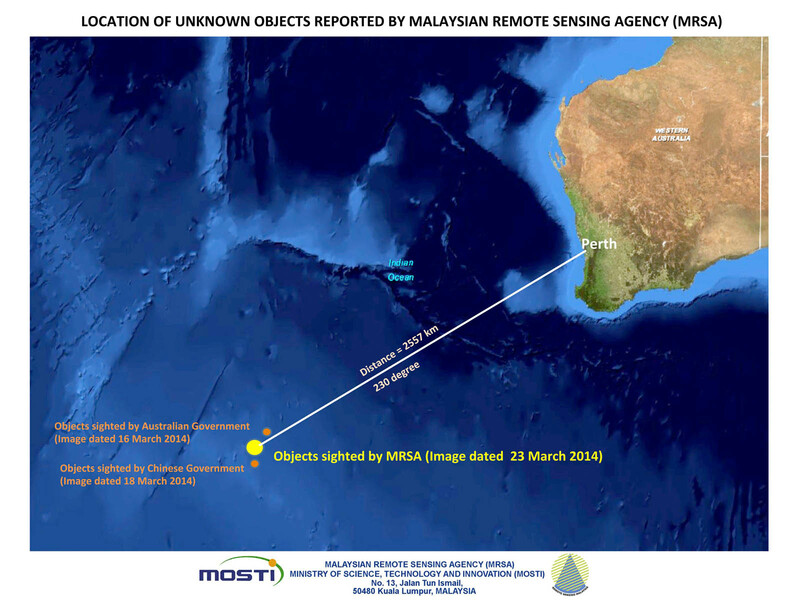 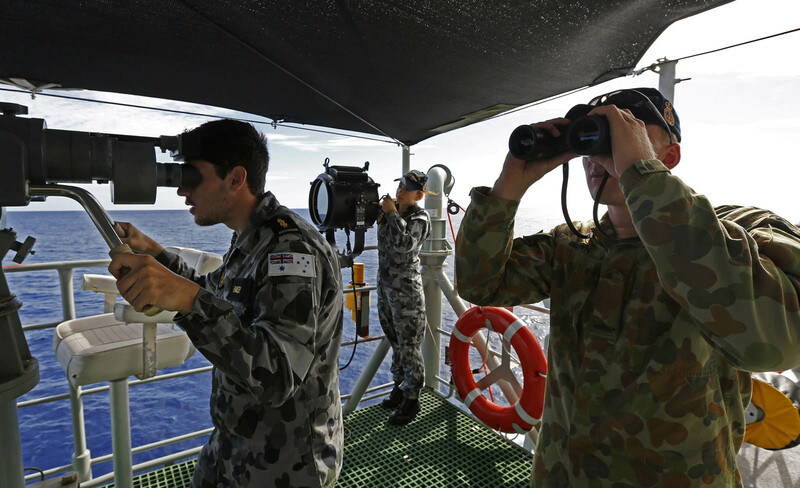 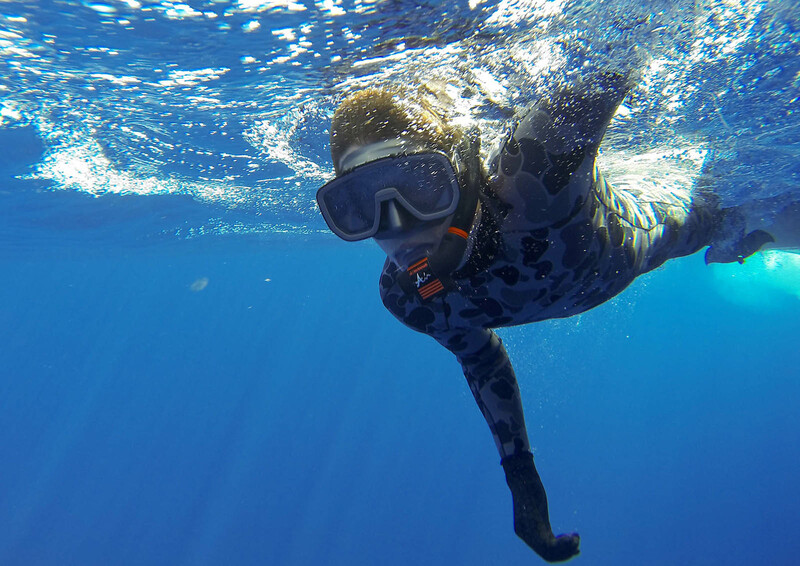 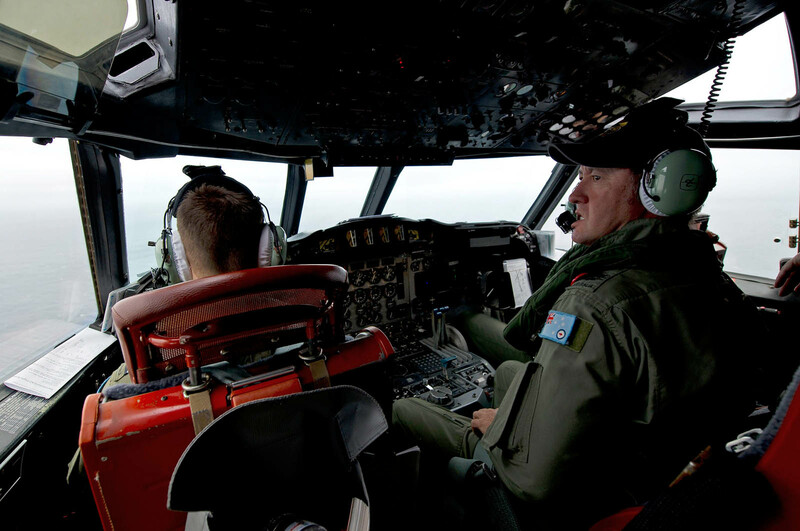 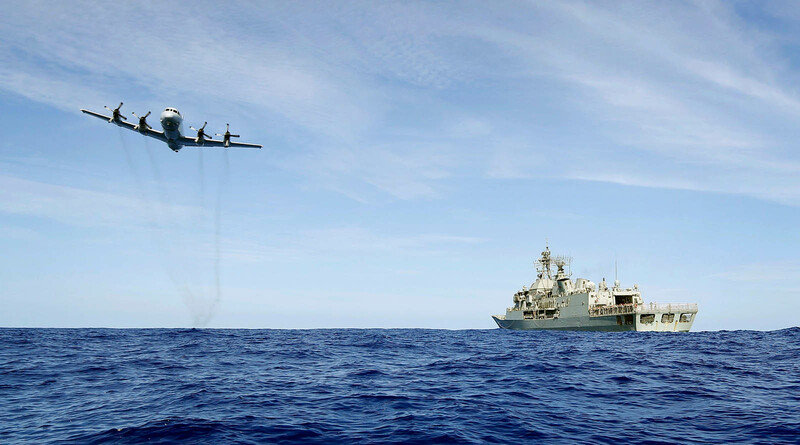 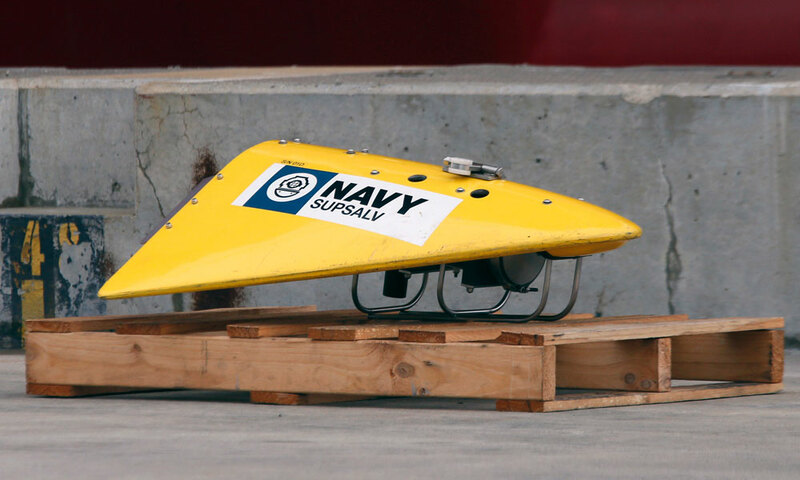 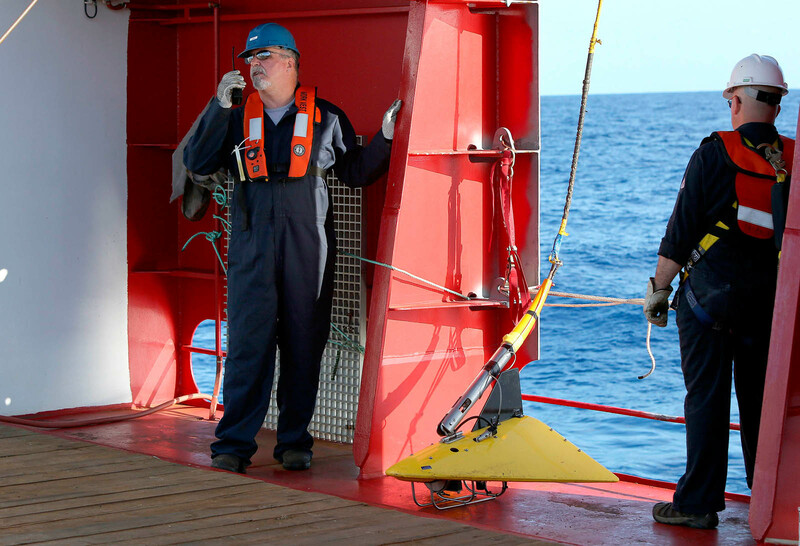 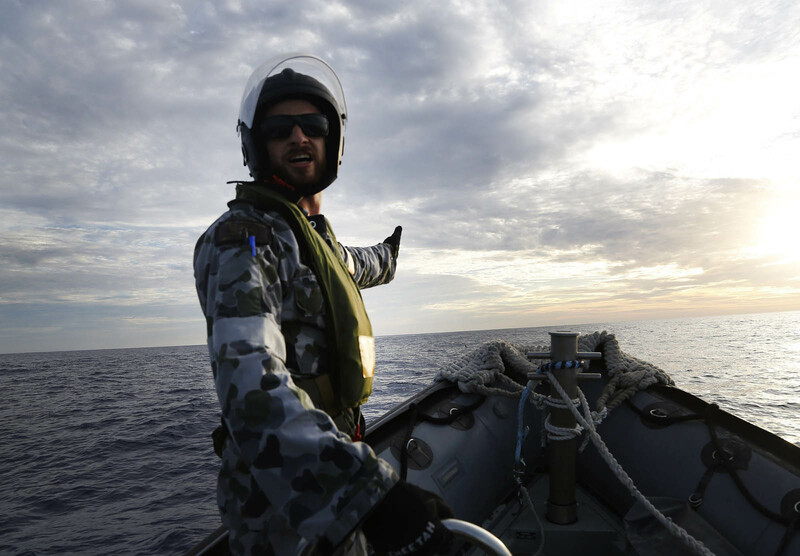 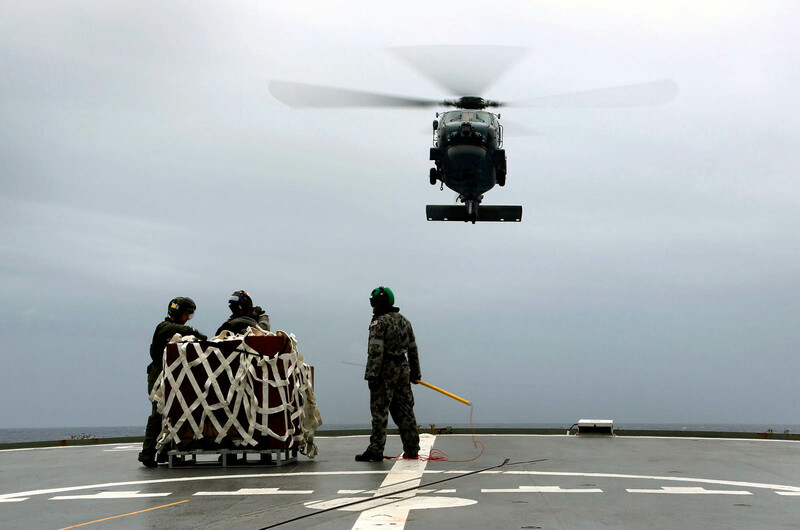 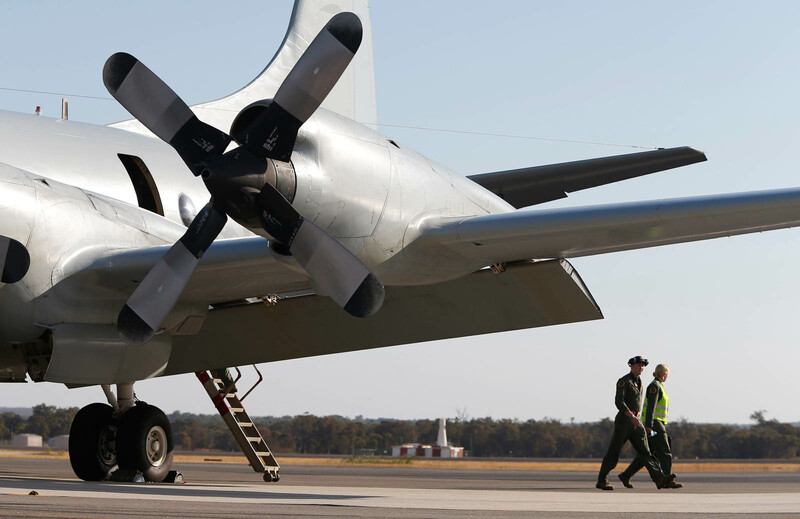 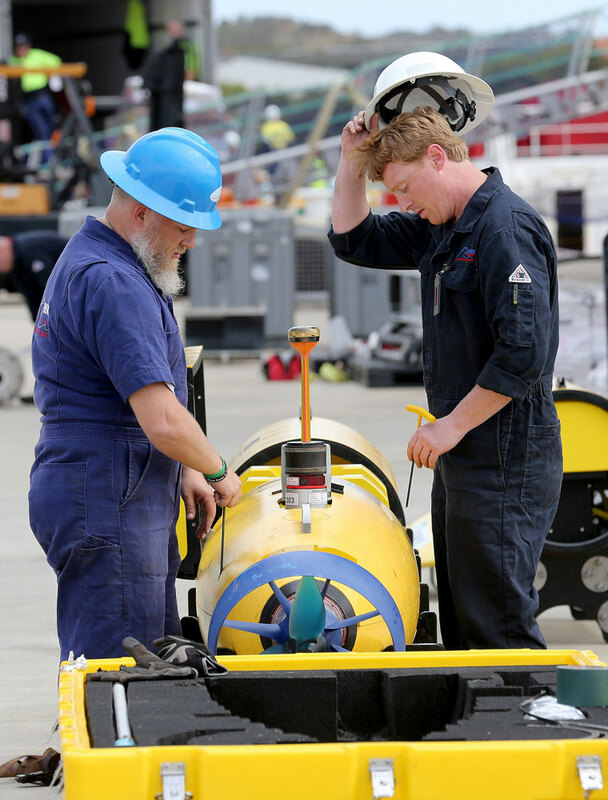 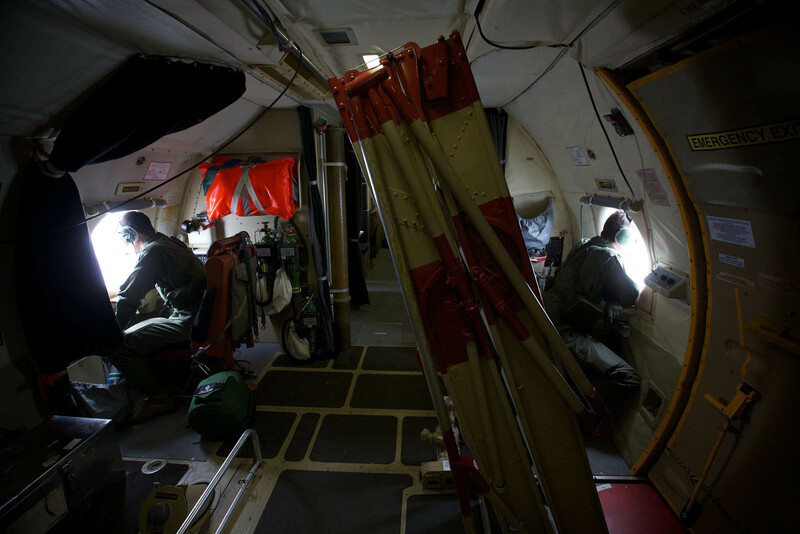 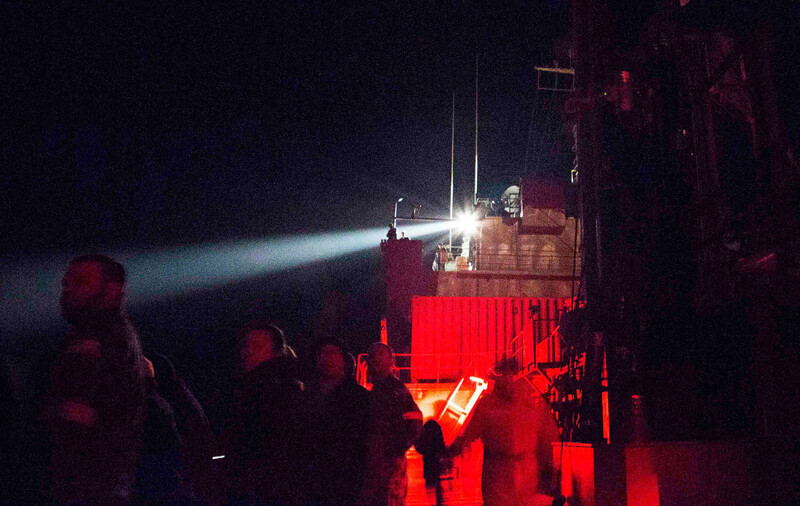 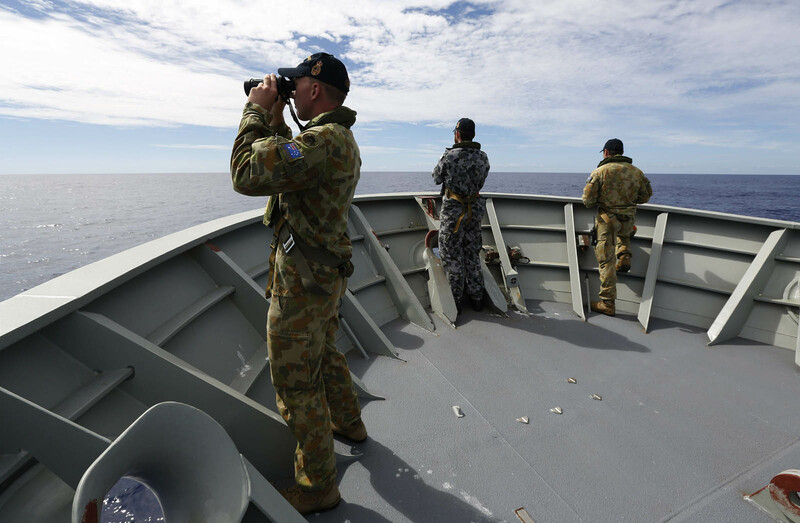 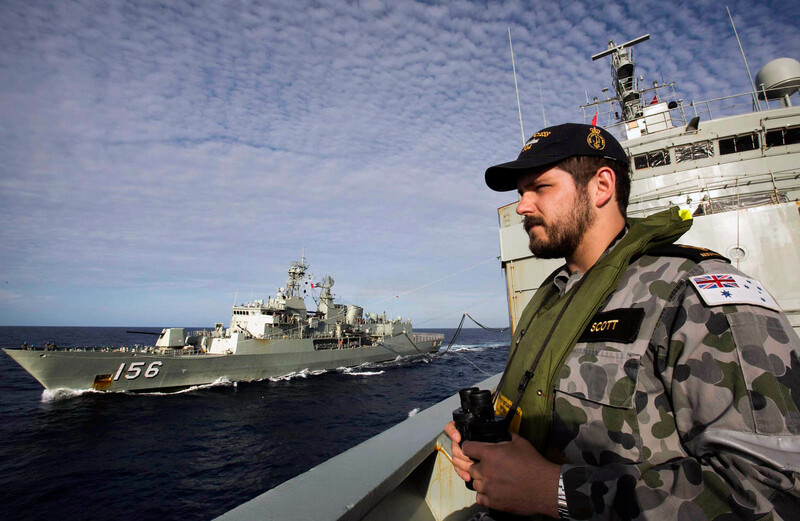 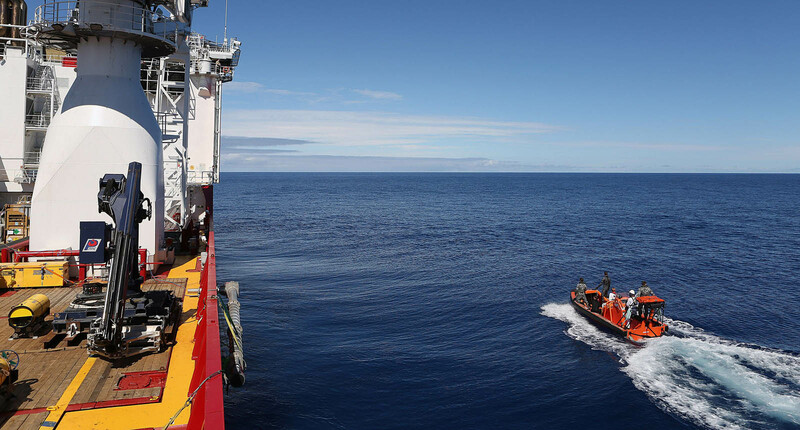 CANBERRA - Two new objects were spotted in the search for Malaysia's missing jet Monday, Australia said, with a ship steaming to the scene and expected to be in the area "within hours". 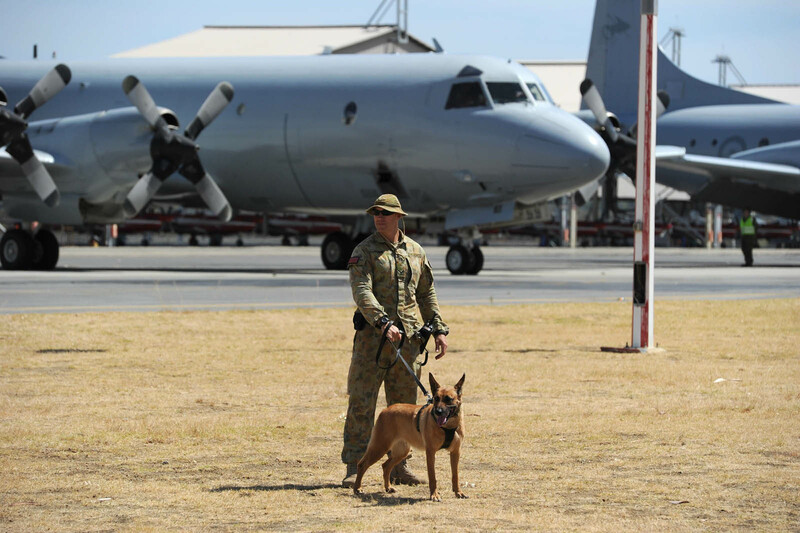 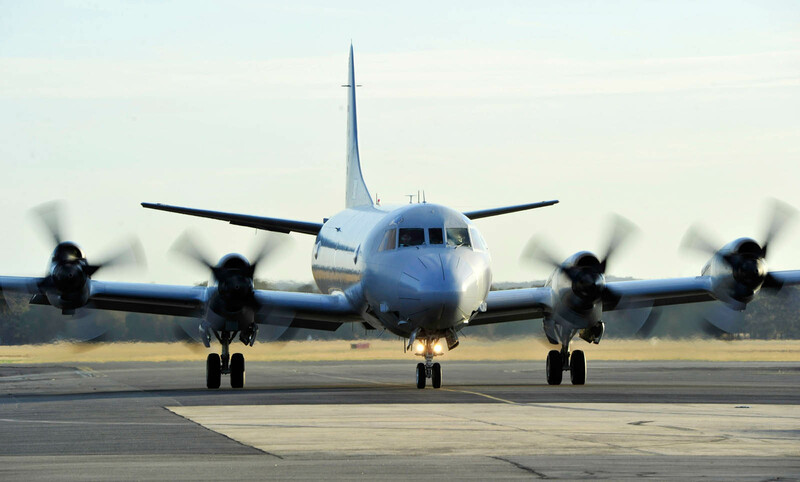 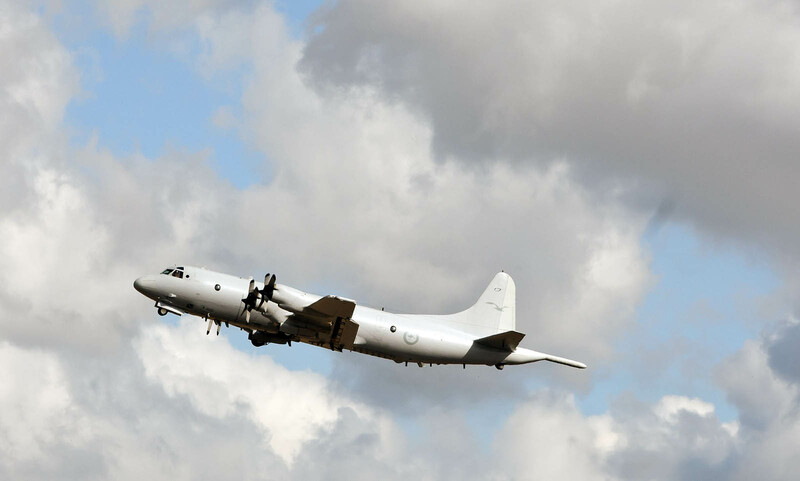 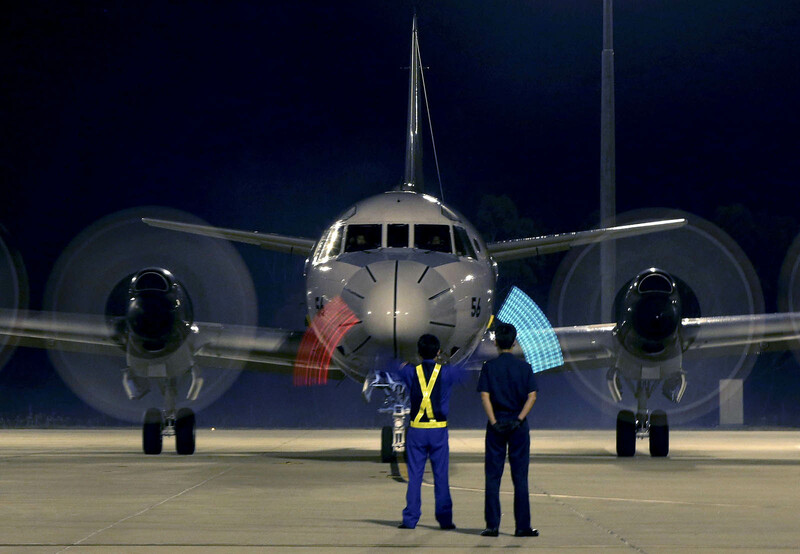 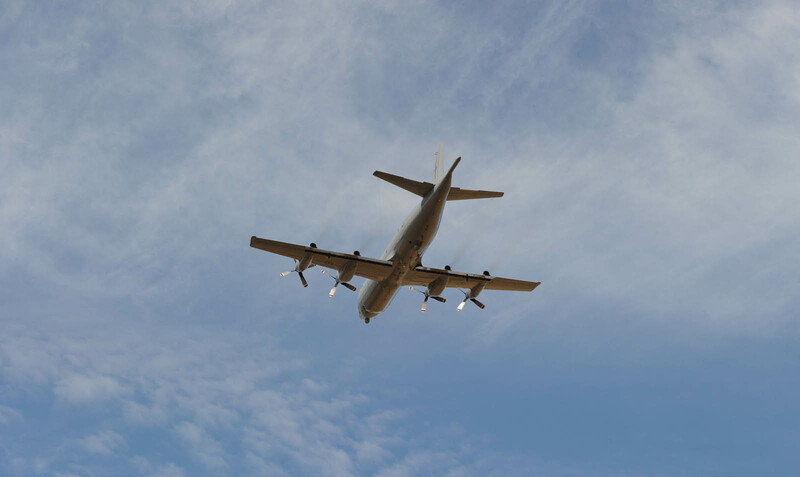 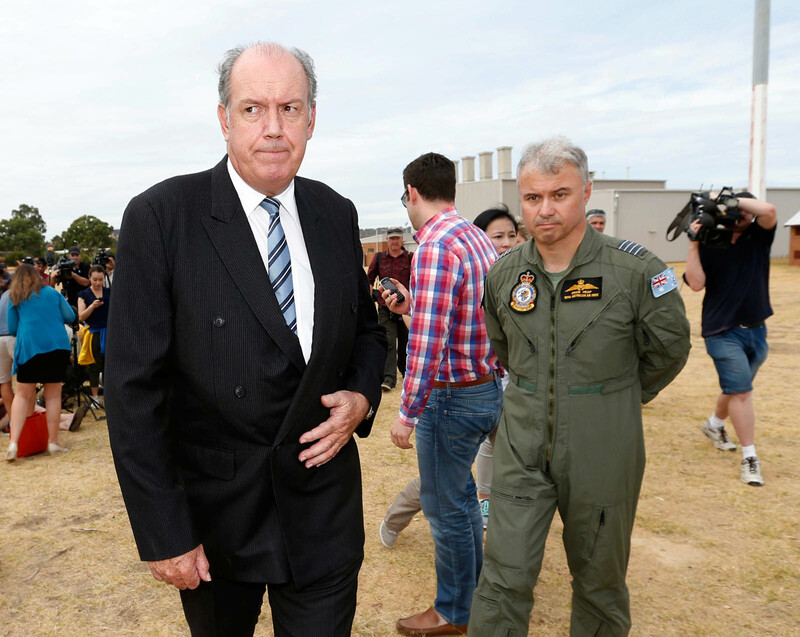 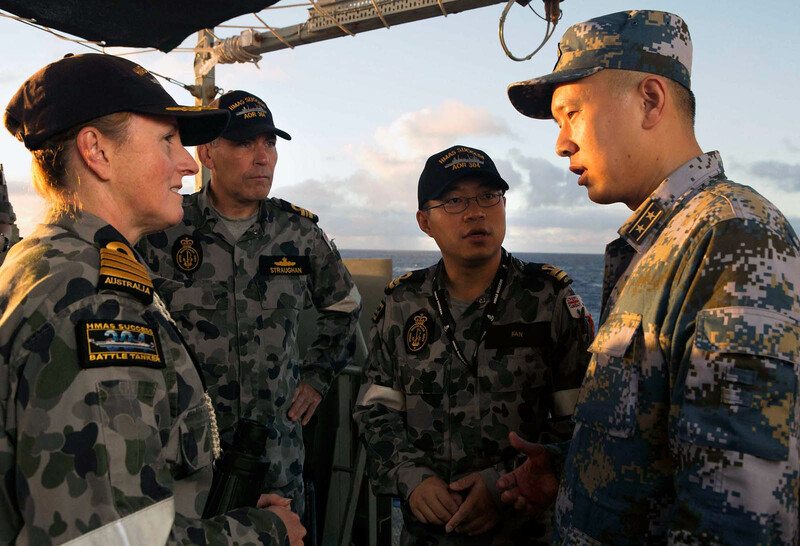 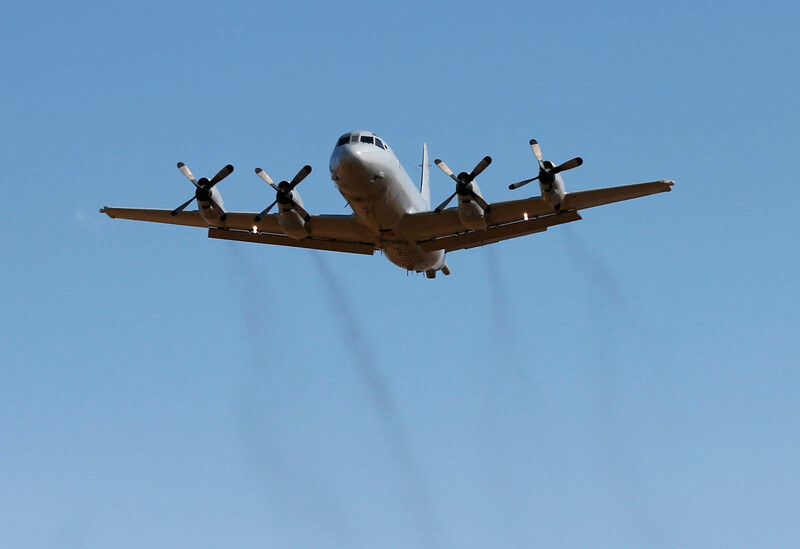 They are different to the pieces seen by a Chinese plane earlier in the day and were located by an Australian RAAF P-3 Orion about 2,500 kilometres (1,500 miles) southwest of Perth, Australian Prime Minister Tony Abbott told parliament. 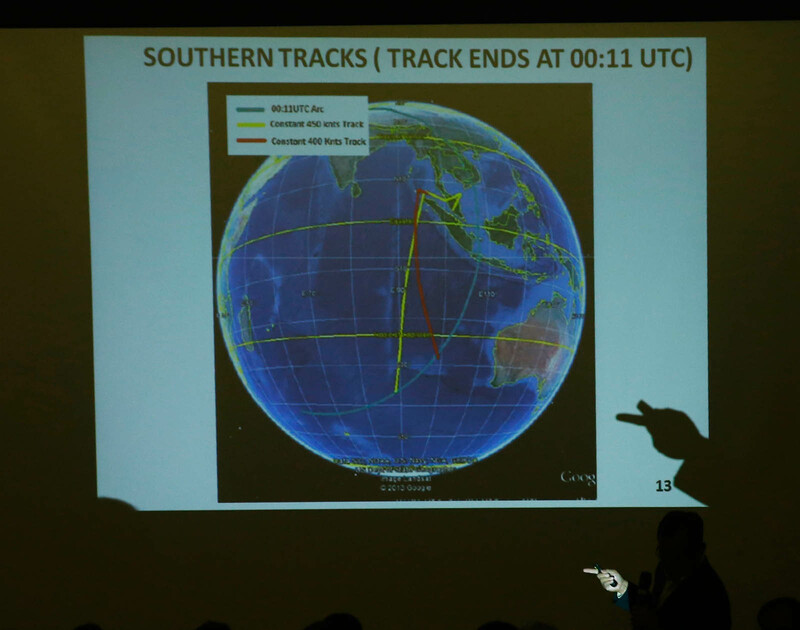 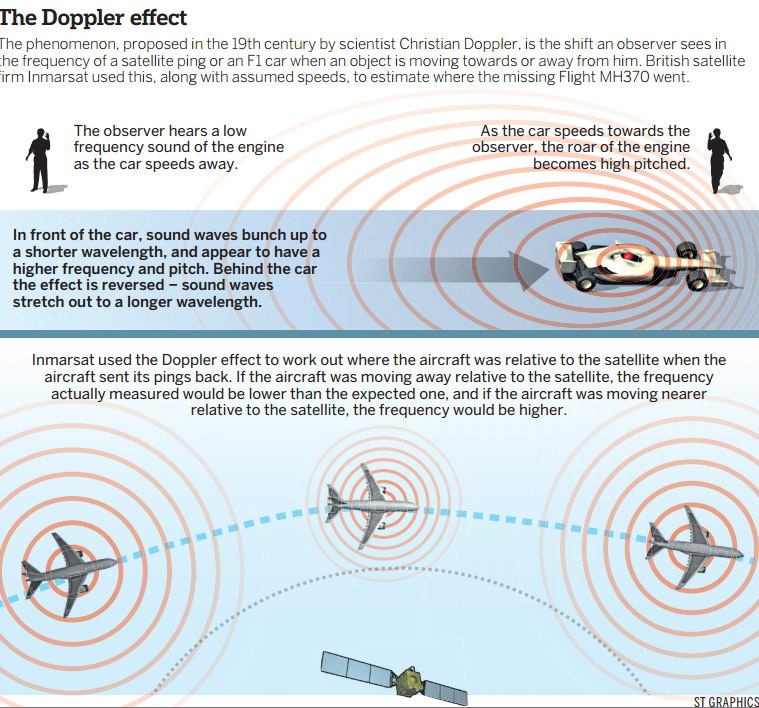 "The crew on board the Orion reported seeing two objects, the first a grey or green circular object and the second an orange rectangular object," he said. 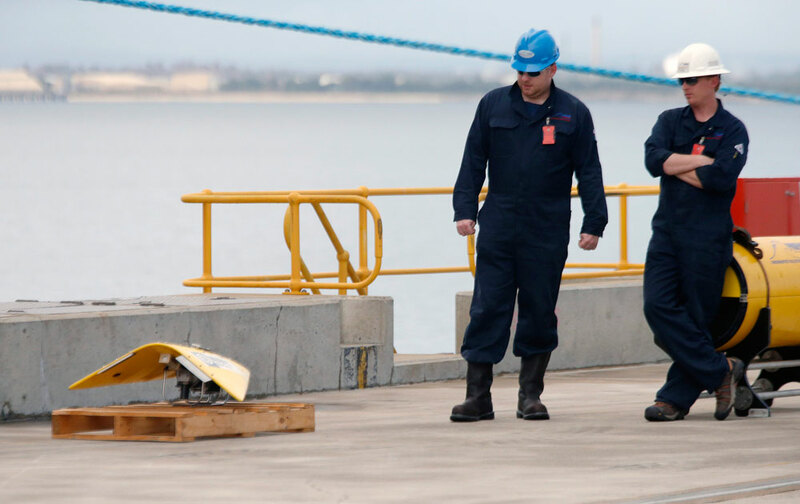 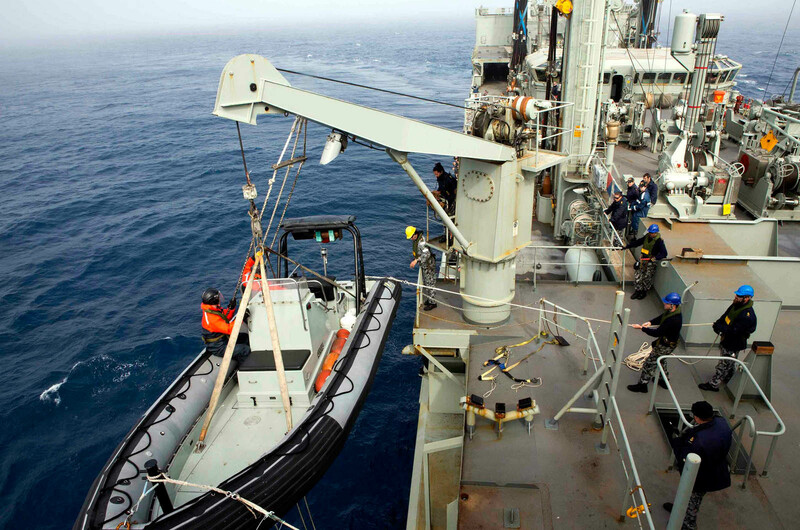 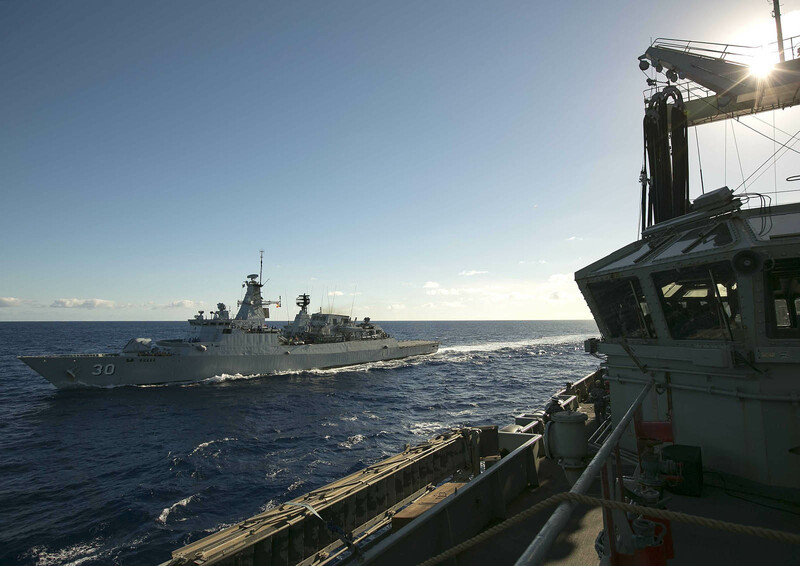 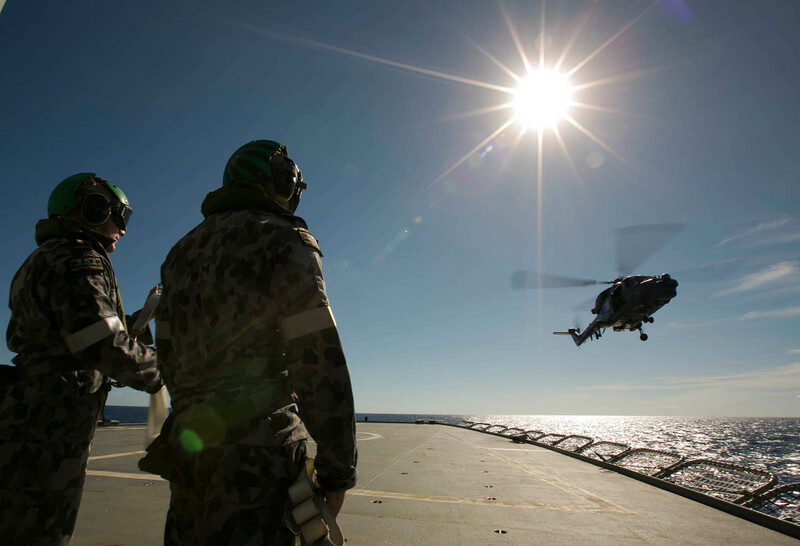 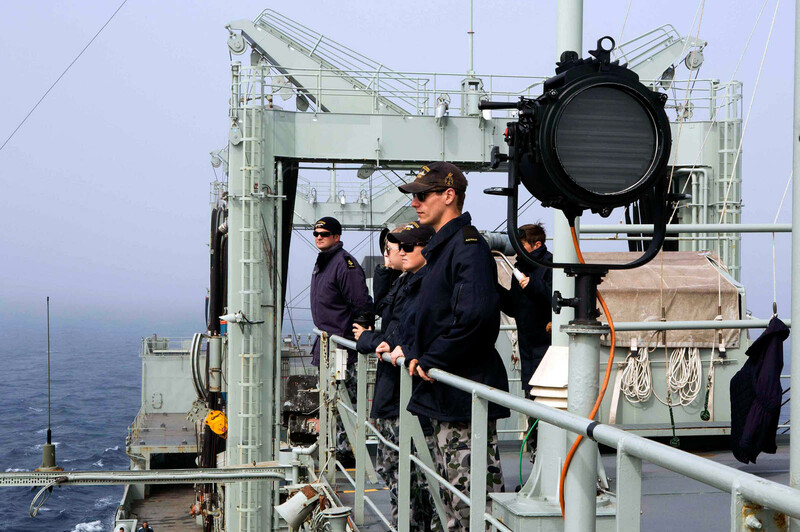 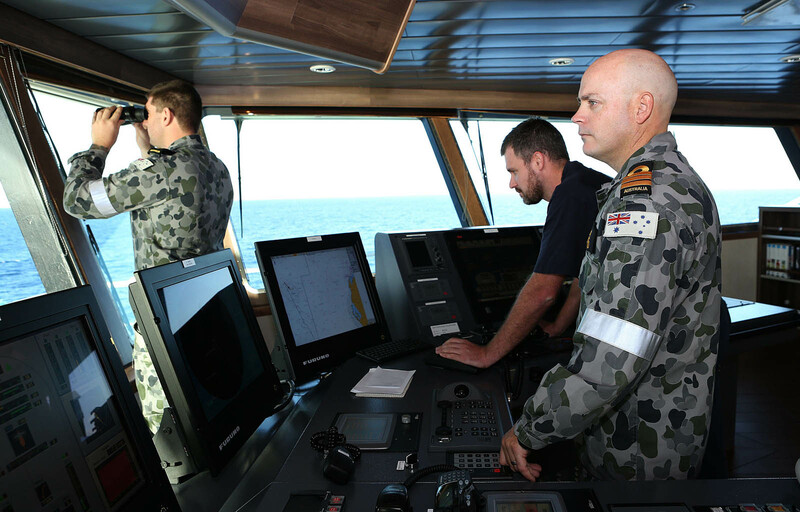 The HMAS Success, which has a crane capable of retrieving any wreckage, was in the area and attempting to recover the objects. 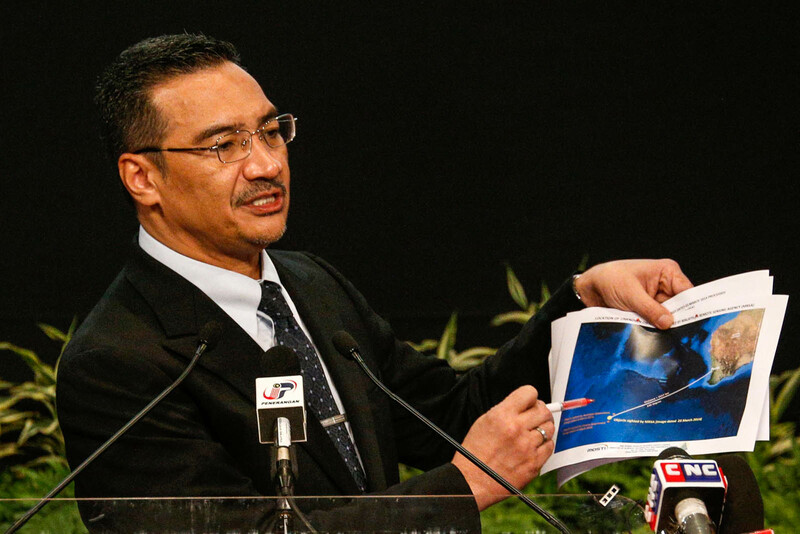 "HMAS Success is in the vicinity and it is possible that the objects could be received within the next few hours, or by tomorrow morning at the latest," Malaysian Transport and Defence Minister Hishammuddin Hussein said in the capital Kuala Lumpur. 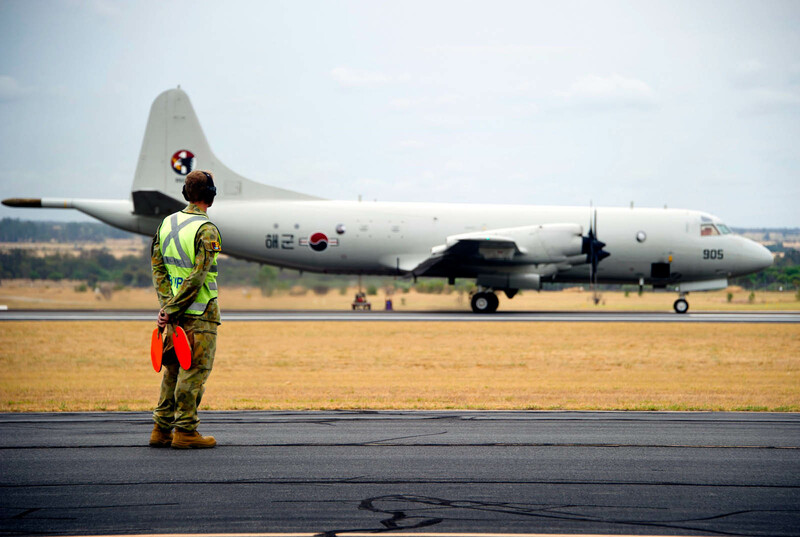 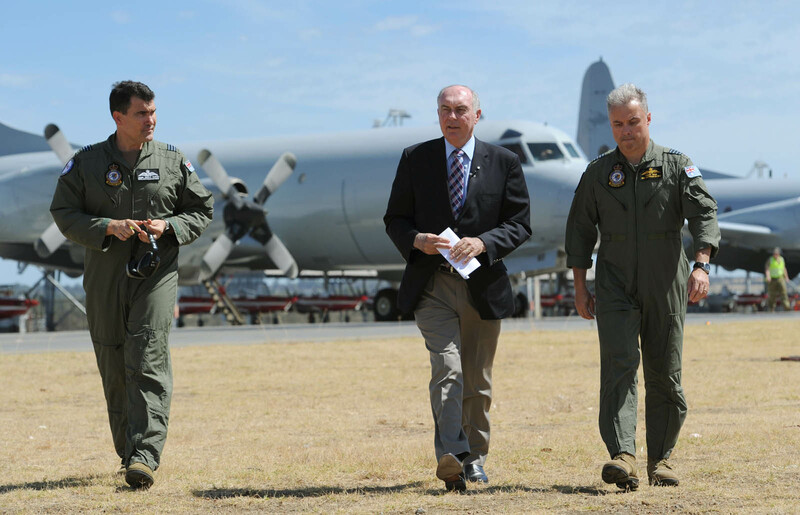 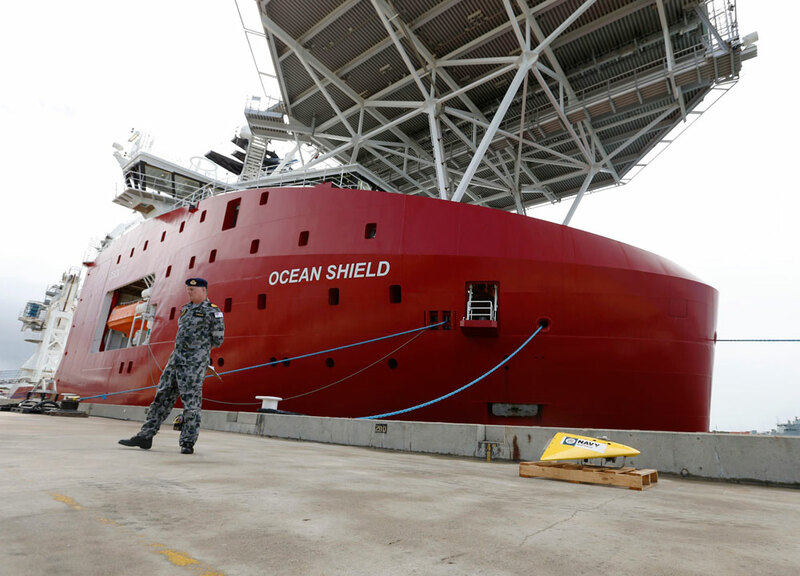 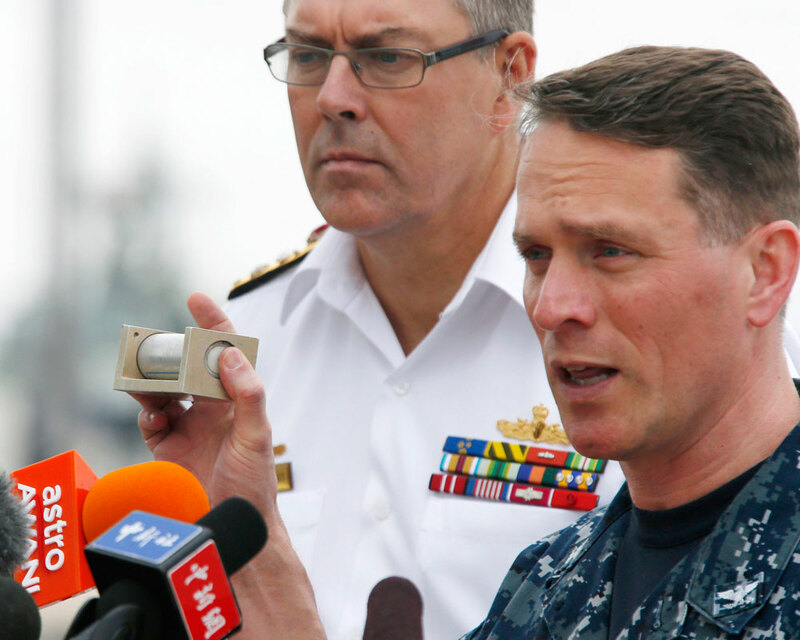 Abbott said a US Navy Poseidon, a second Royal Australian Orion and a Japanese Orion were also en route to the area. 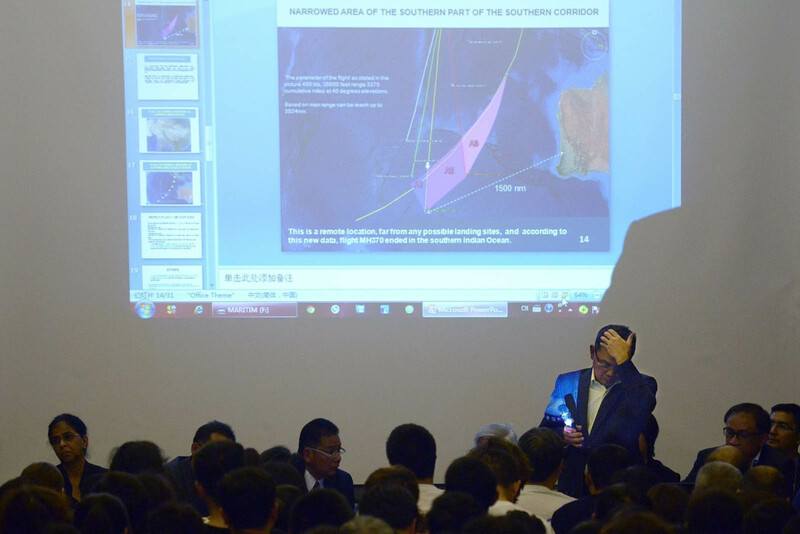 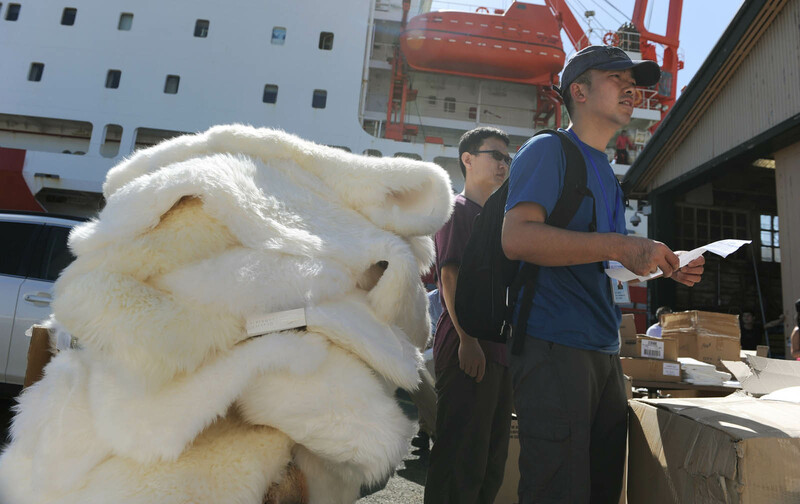 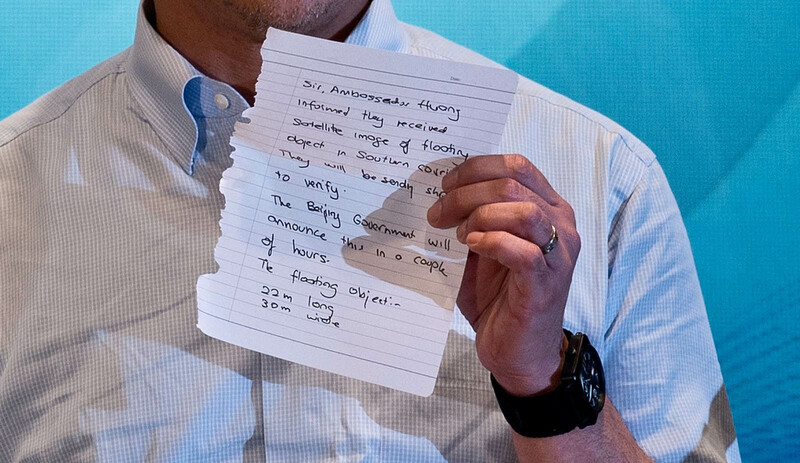 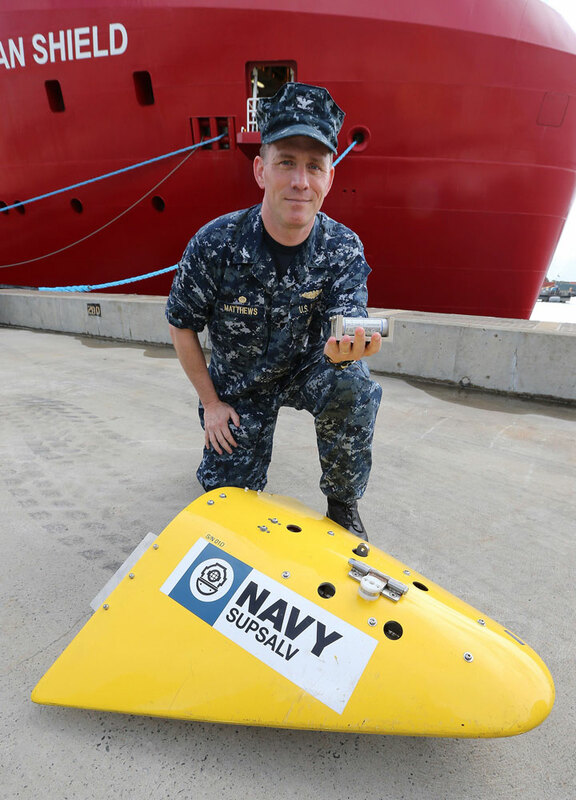 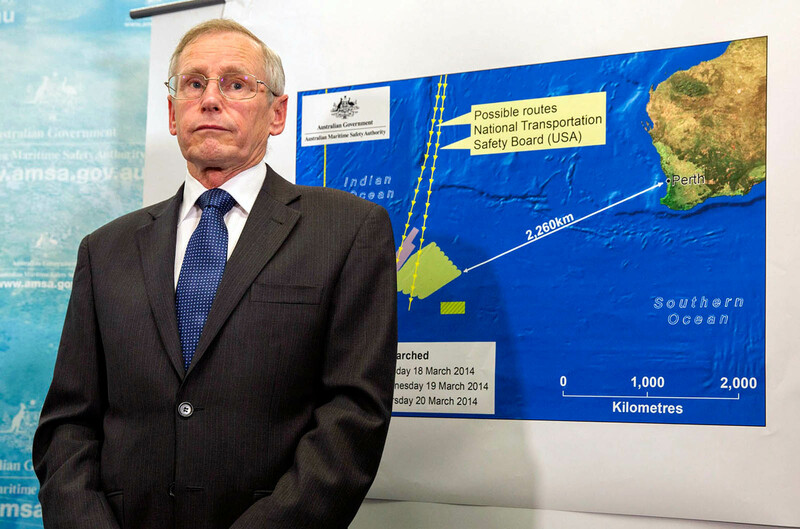 "I caution again...that we don't know whether any of these objects are from MH370, they could be flotsam," he said. 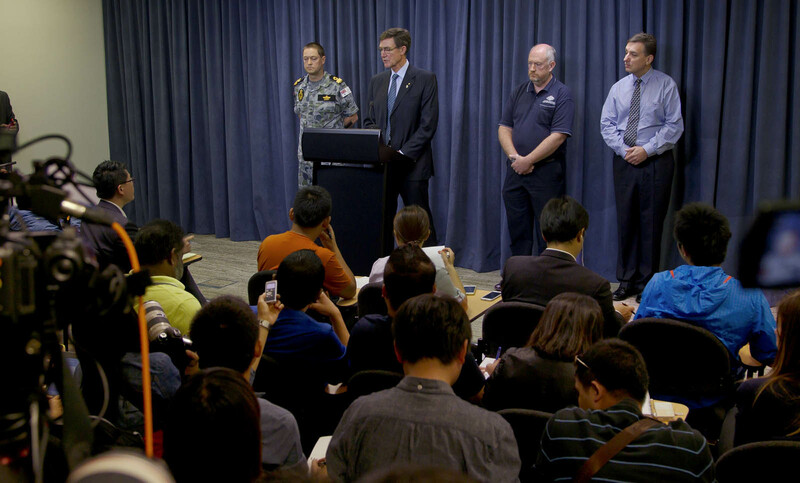 "Nevertheless we are hopeful that we can recover these objects soon and they will take us a step closer to resolving this tragic mystery. 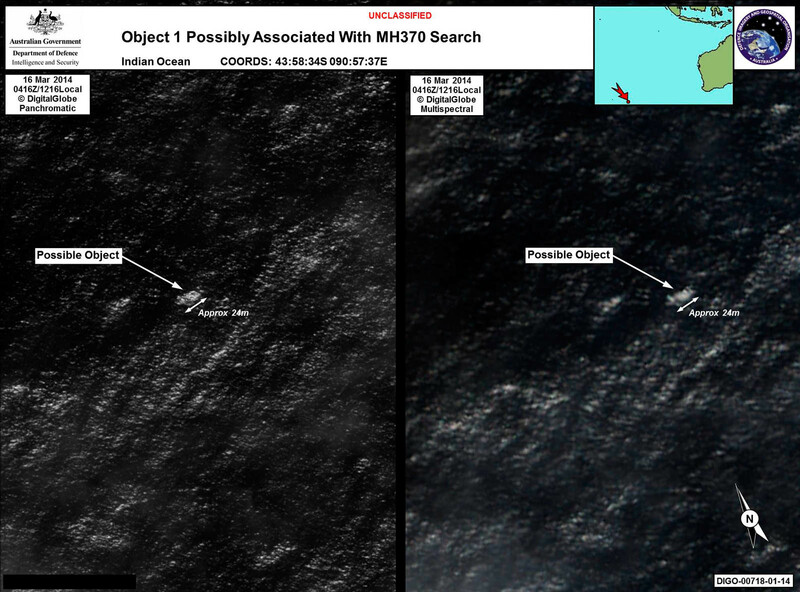 "This is an extraordinary mystery, an absolutely baffling mystery," he added. 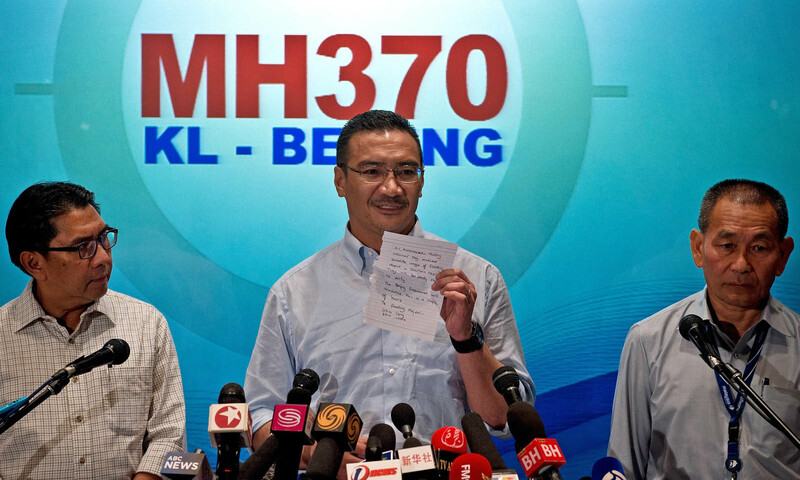 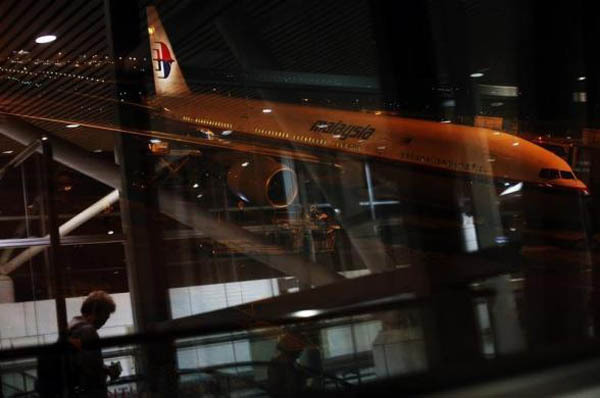 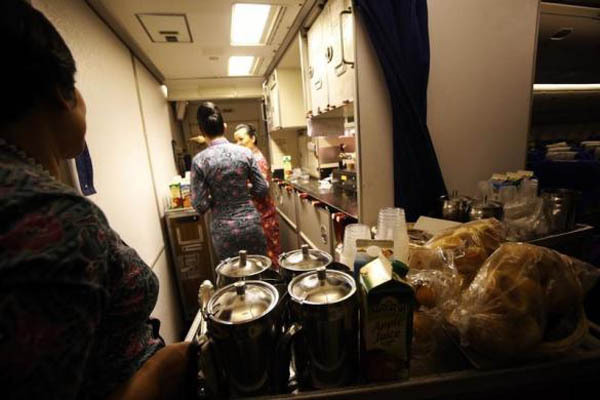 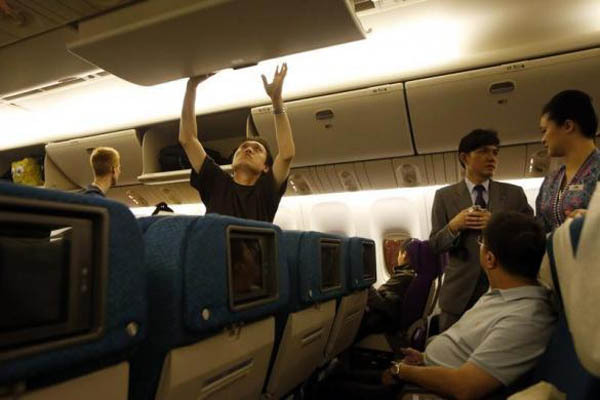 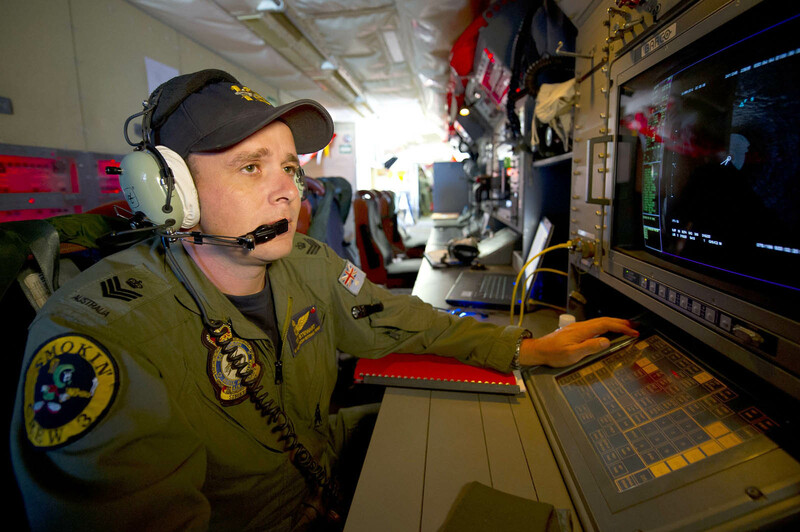 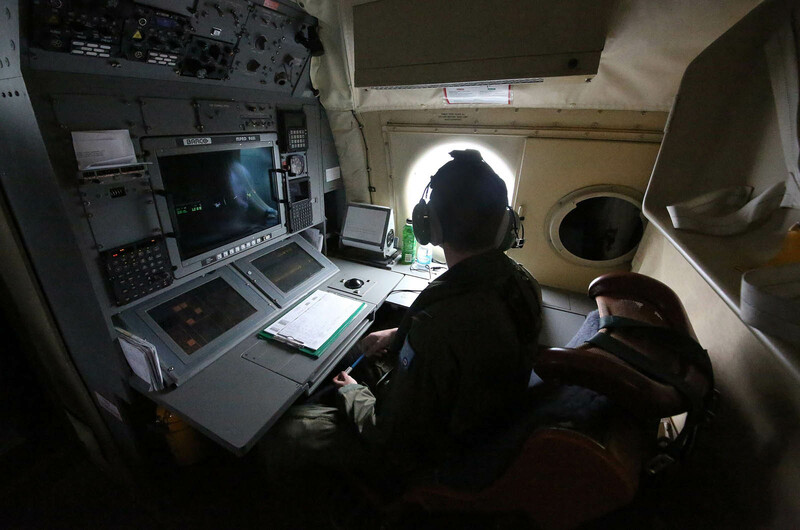 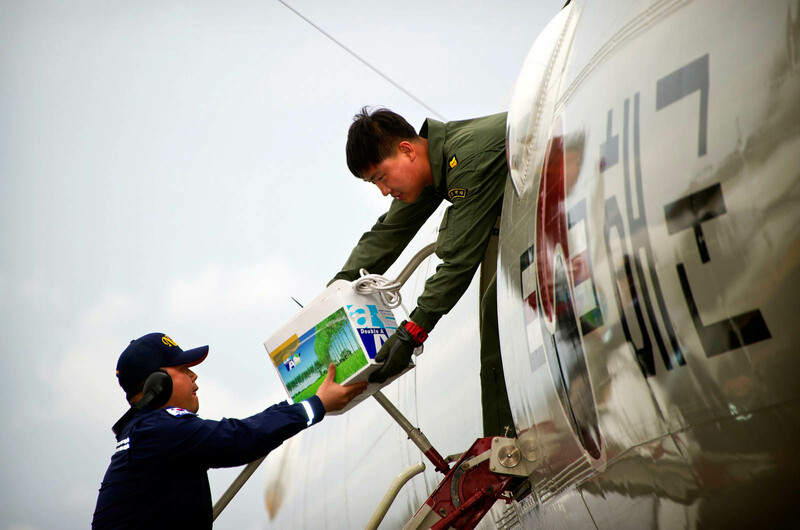 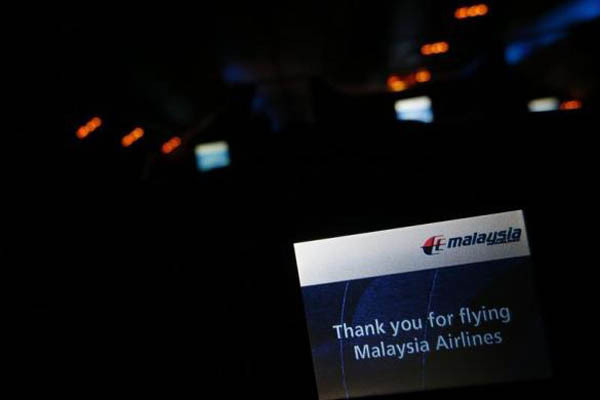 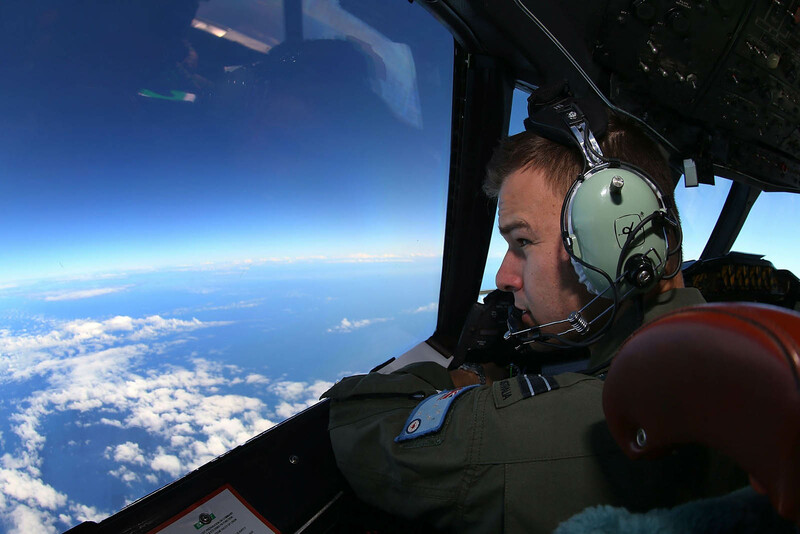 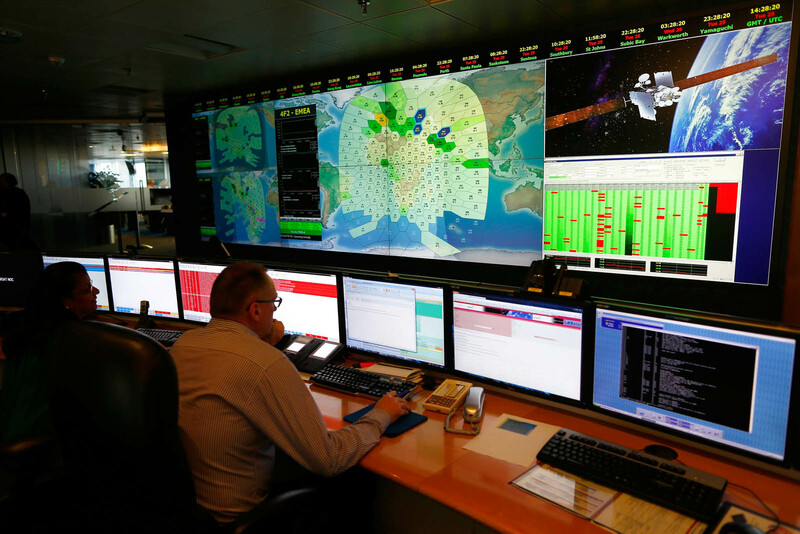 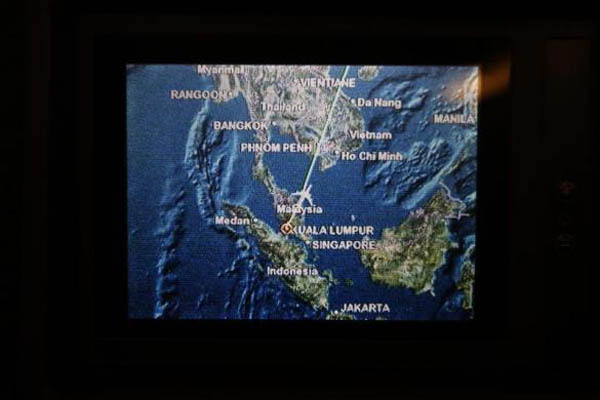 Earlier Monday, a Chinese aircrew searching for vanished Malaysia Airlines Flight MH370 reported seeing "suspicious objects" in the area. 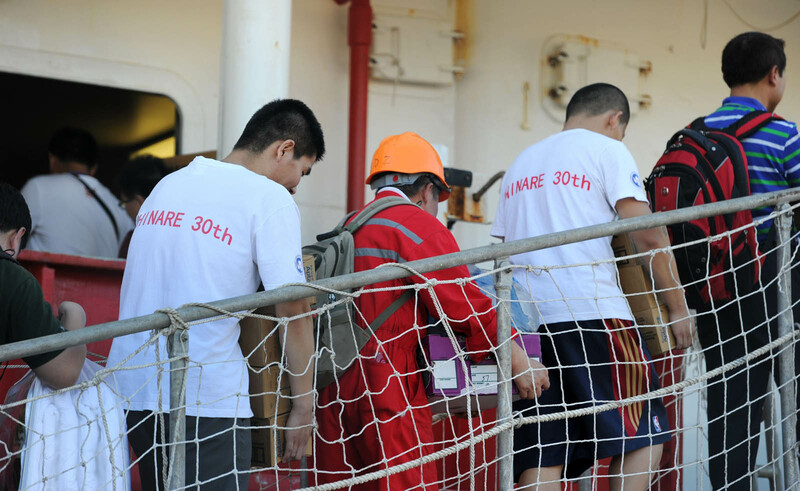 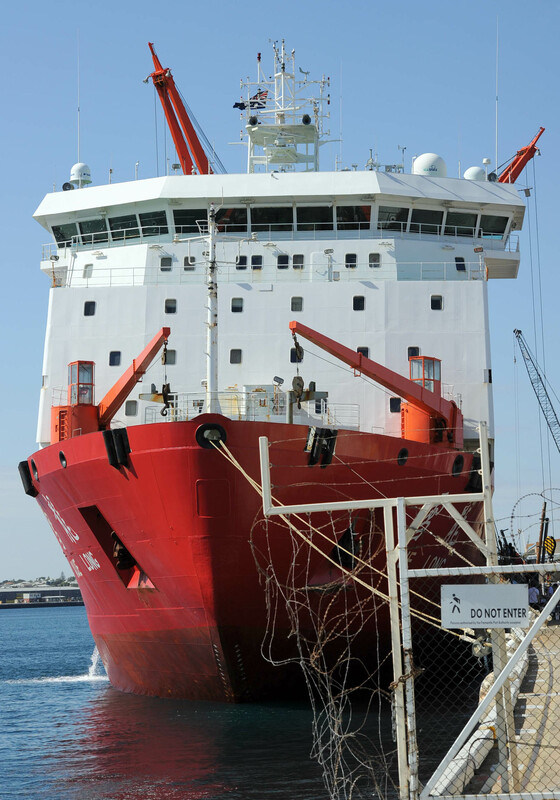 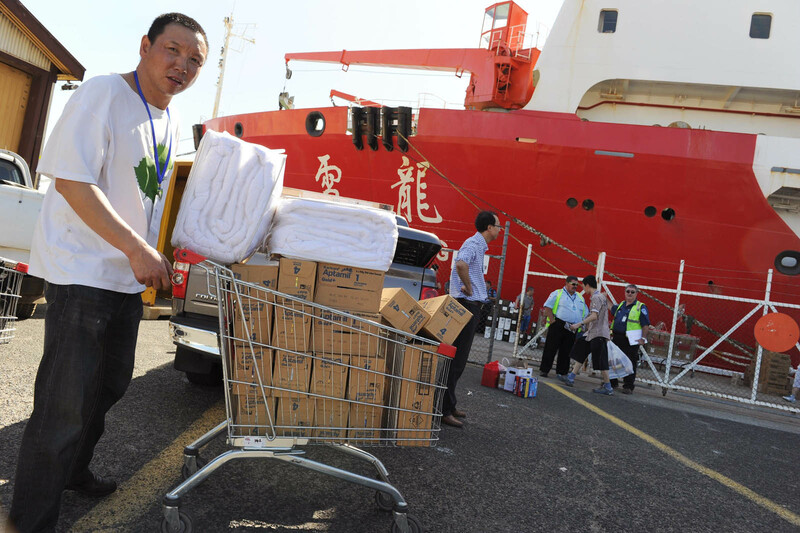 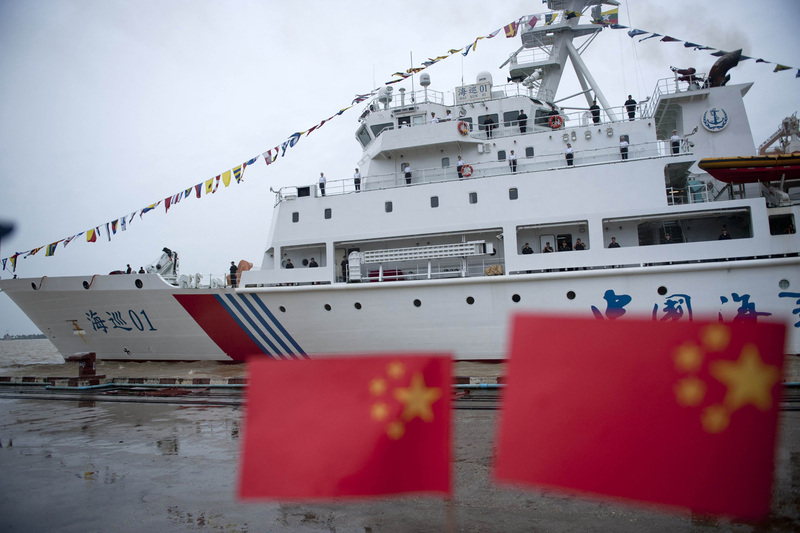 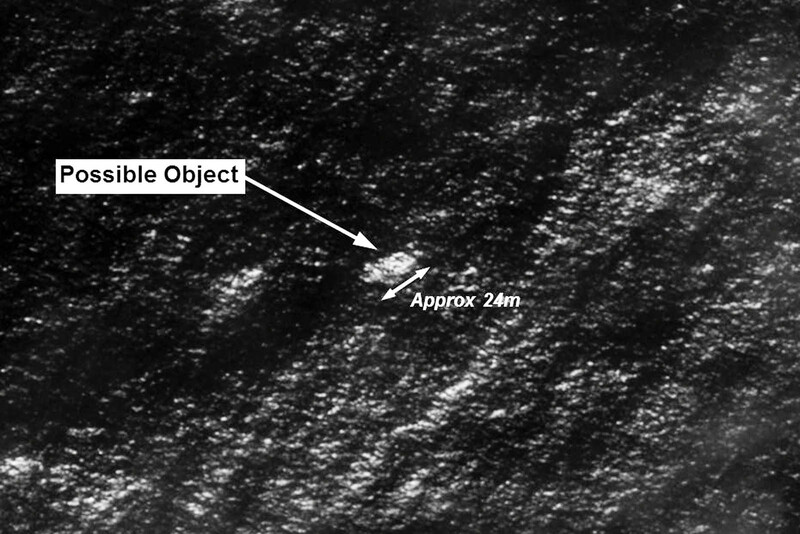 The larger objects were "white and square", the state-run Xinhua news agency said with Chinese icebreaker Xuelong on its way to the scene. 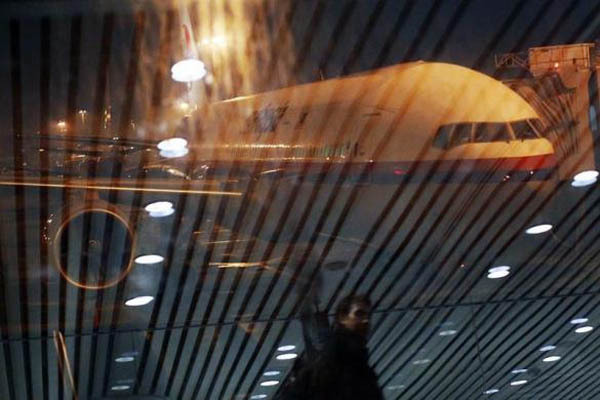 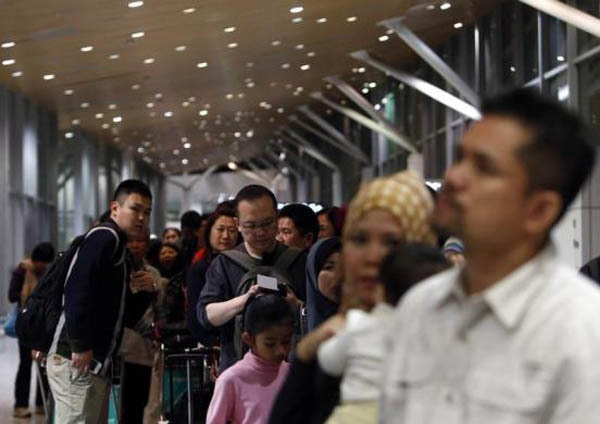 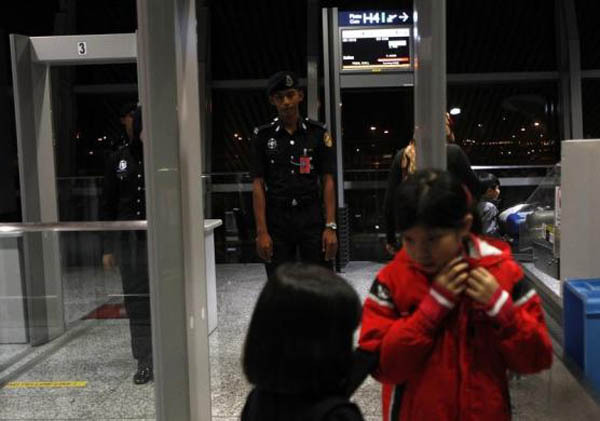 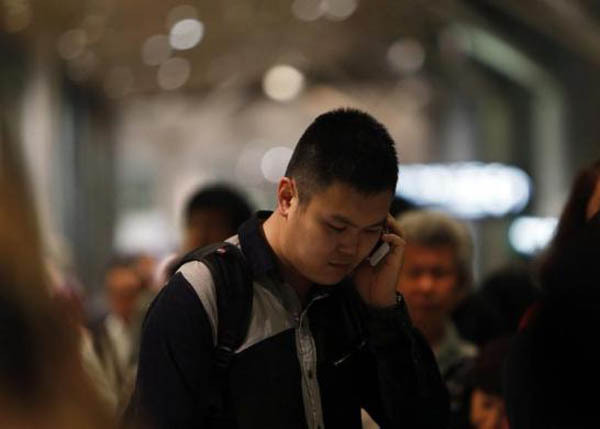 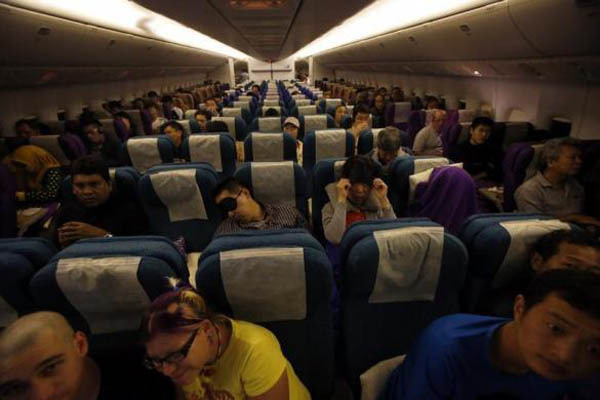 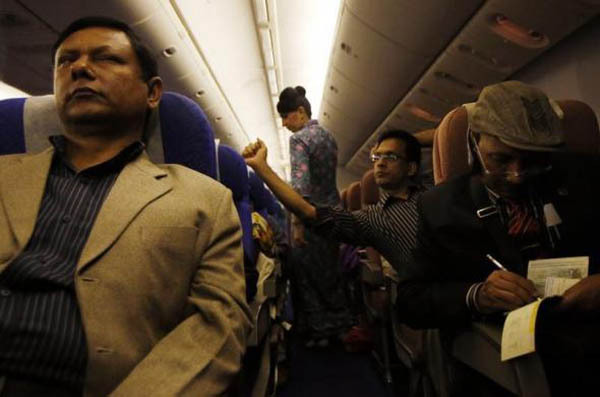 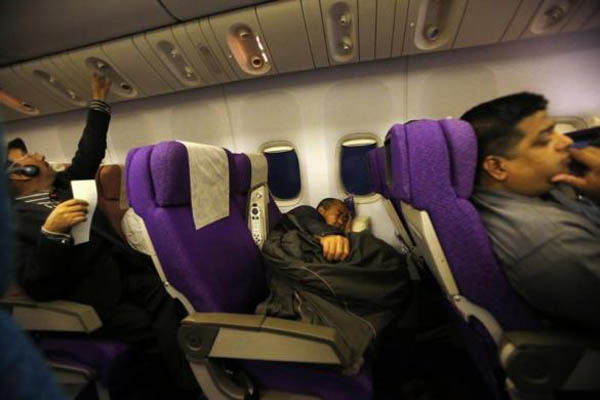 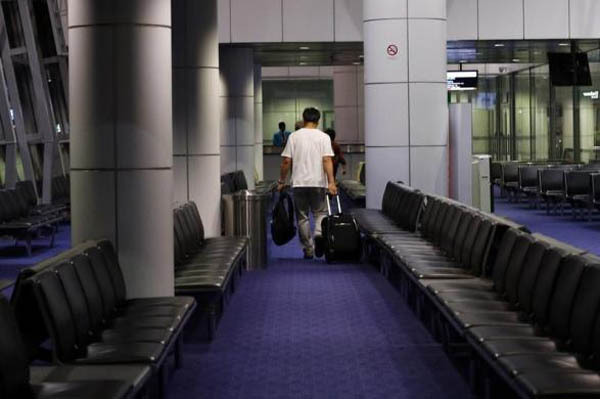 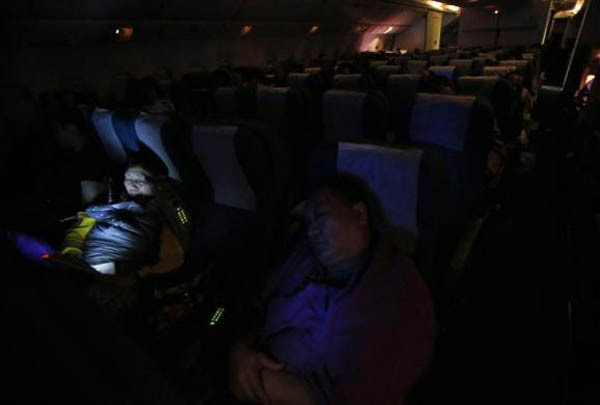 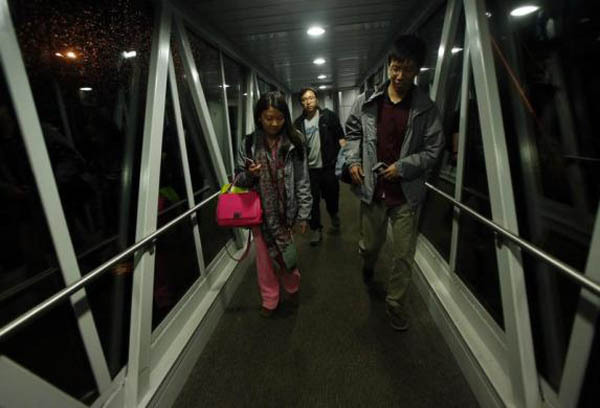 It boosted hopes of a breakthrough in the hunt for the plane that disappeared on March 8 with 239 people on board en route from Kuala Lumpur to Beijing. 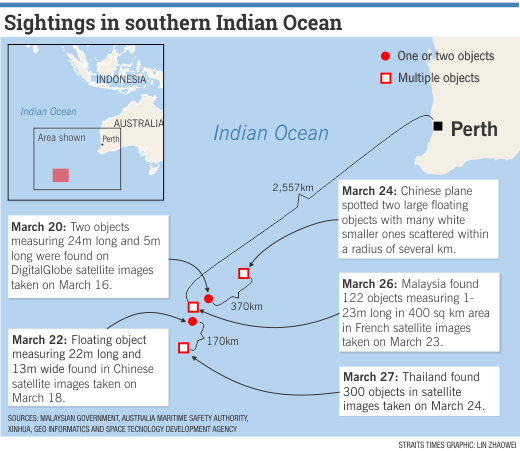 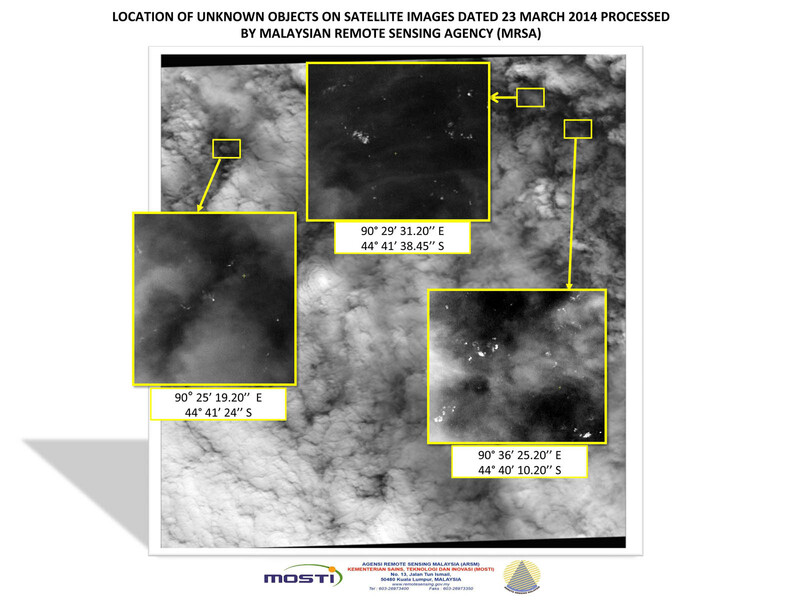 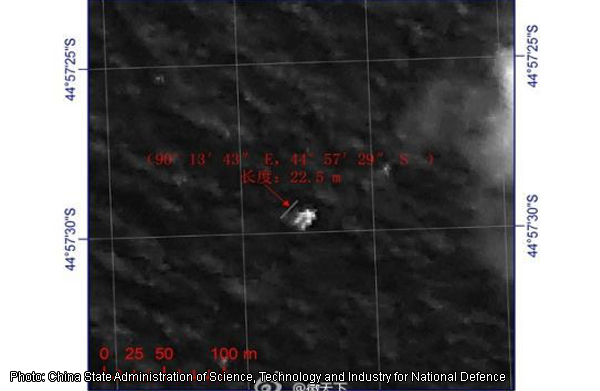 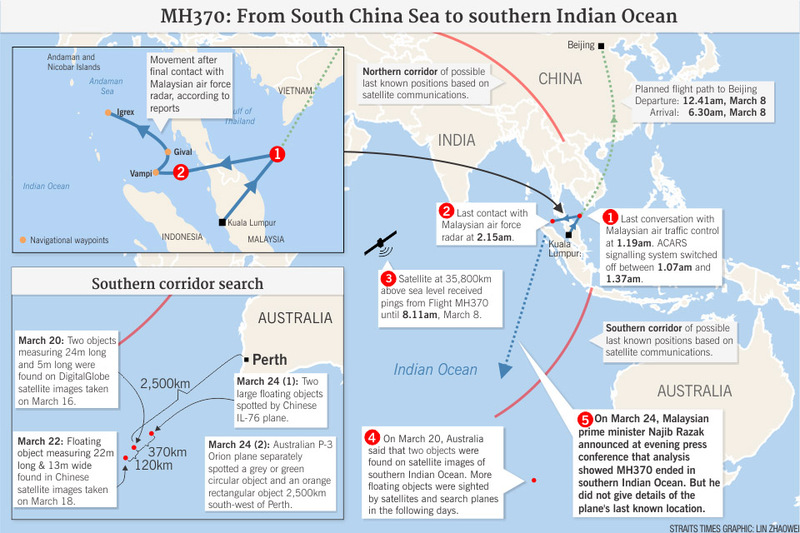 The developments follow satellite images and data captured by Australia, China and France in recent days showing indistinct objects in the southern Indian Ocean, along with the visual sighting of a wooden pallet and other debris from a spotter plane on Saturday. 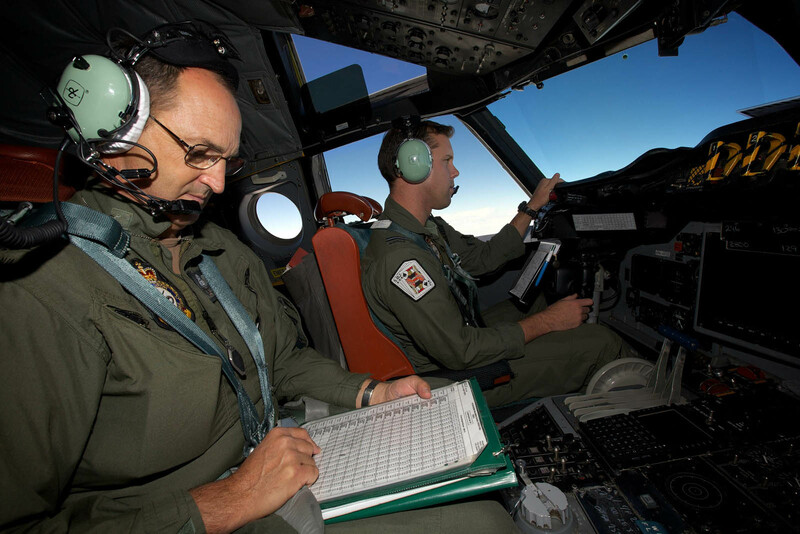 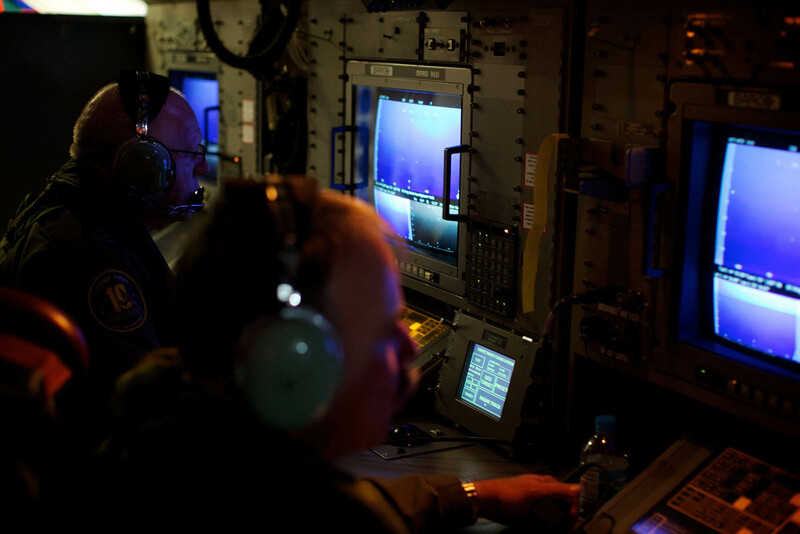 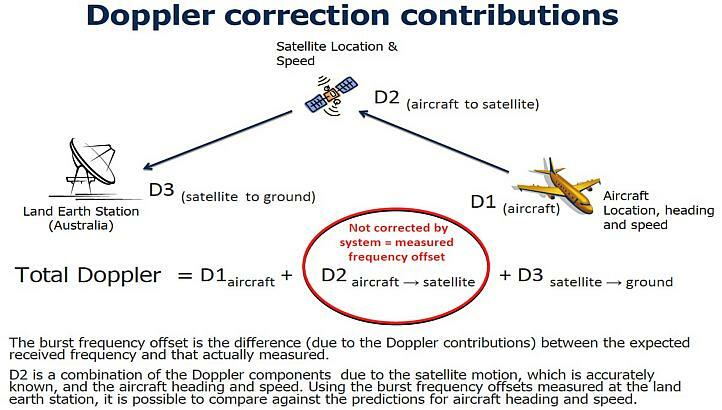 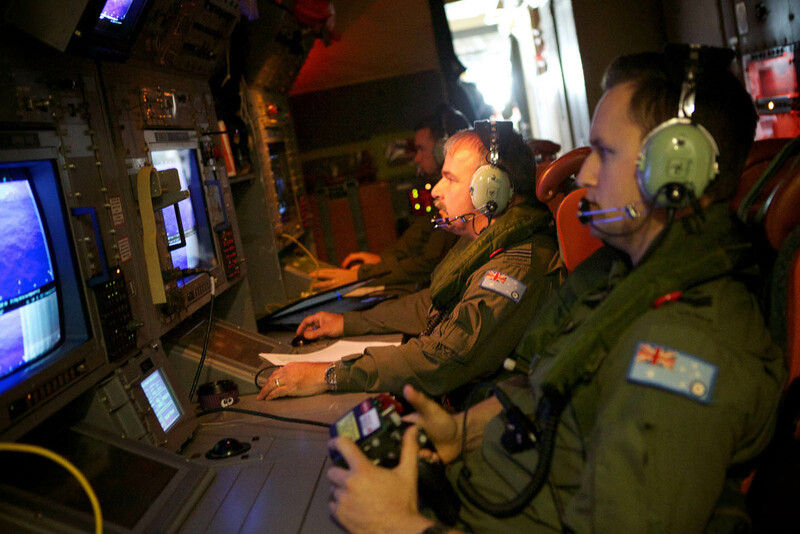 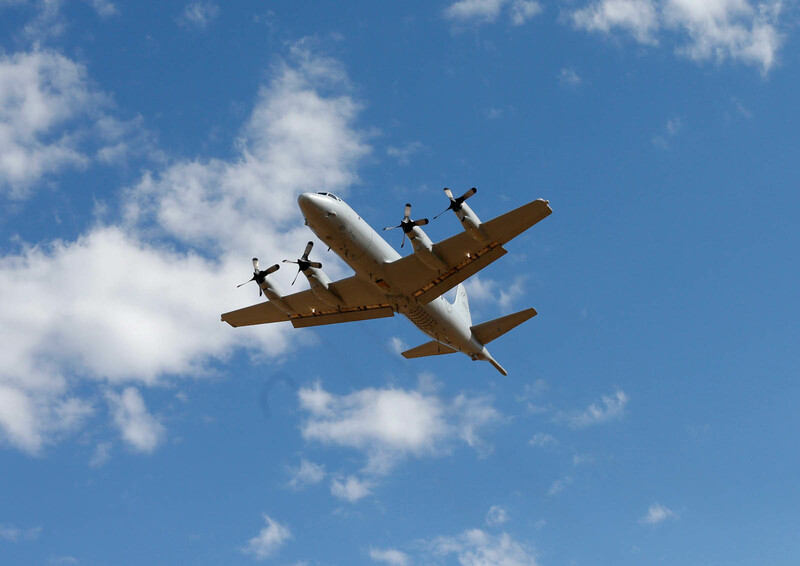 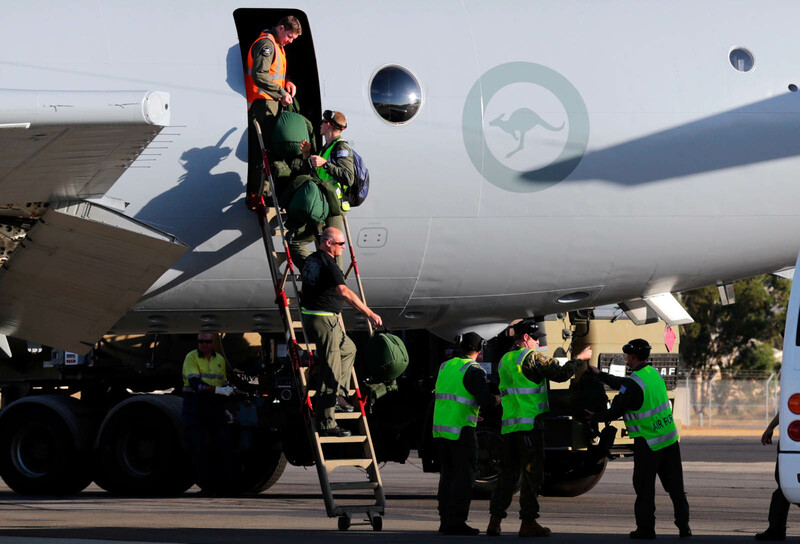 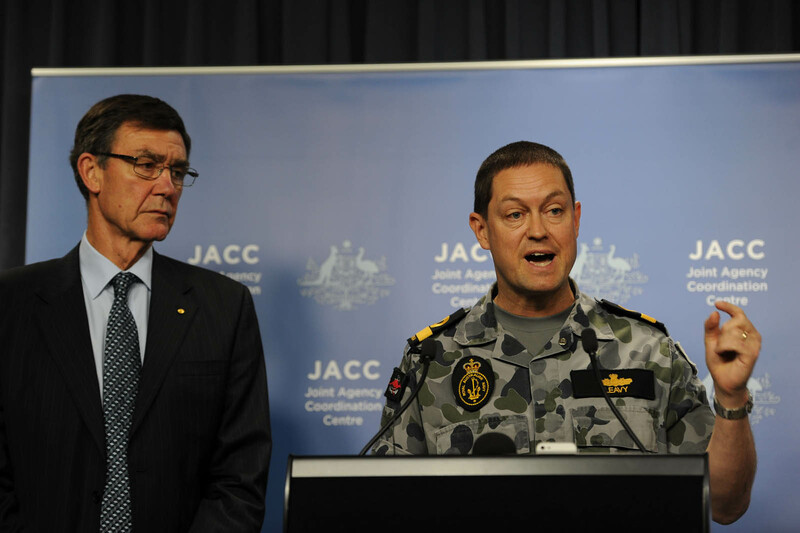 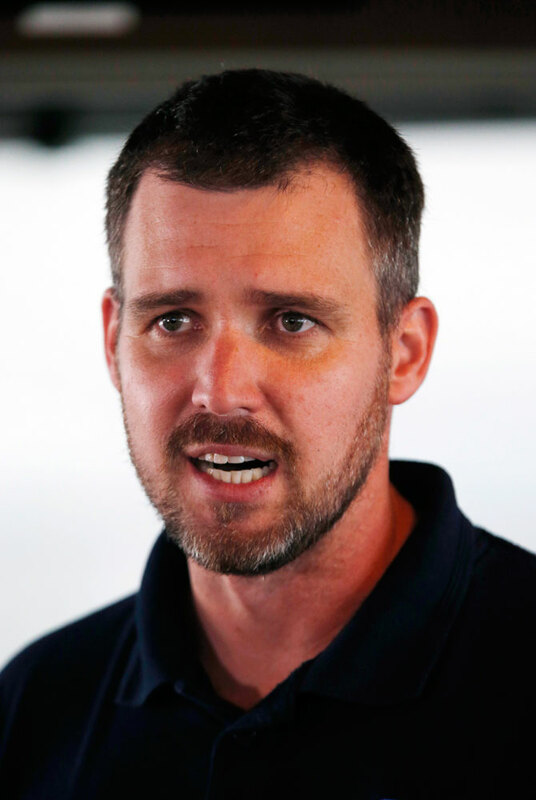 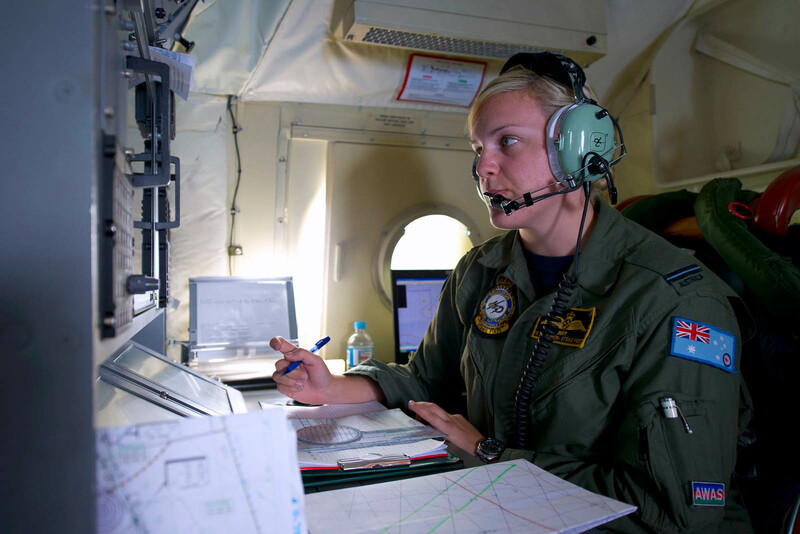 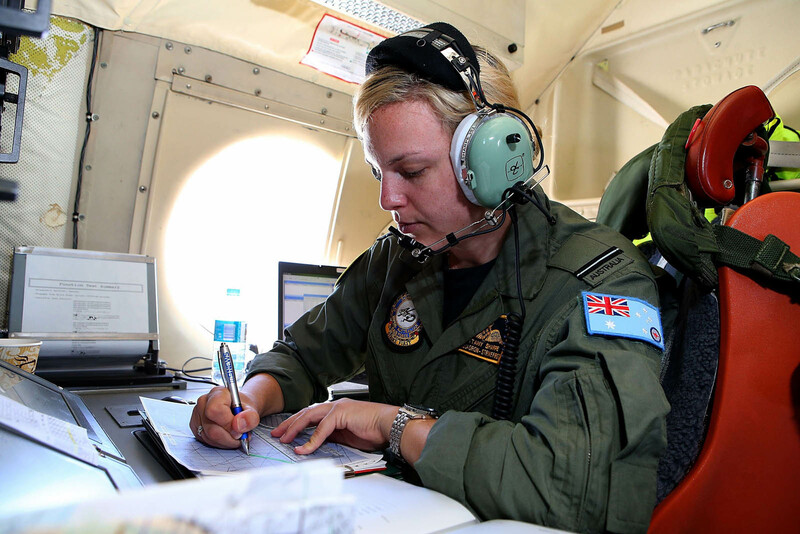 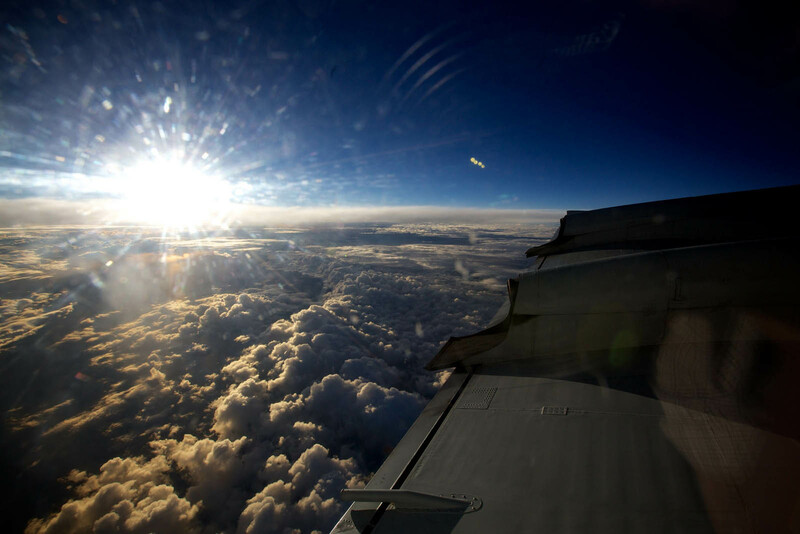 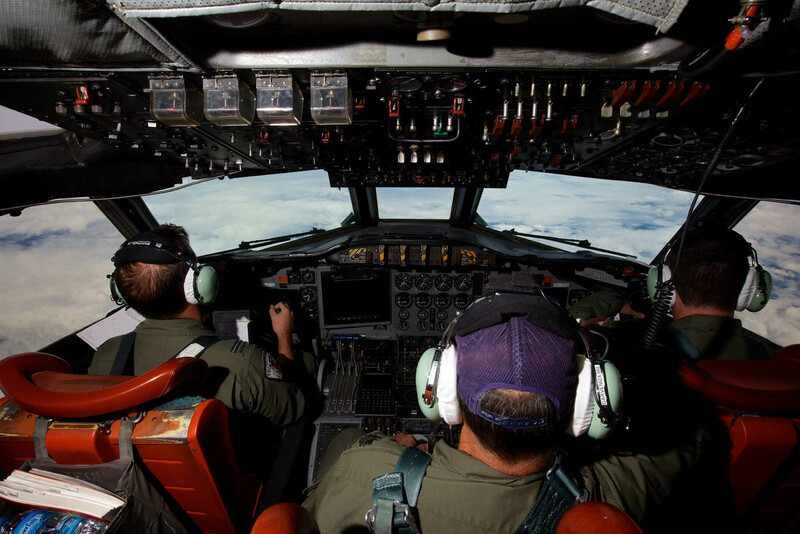 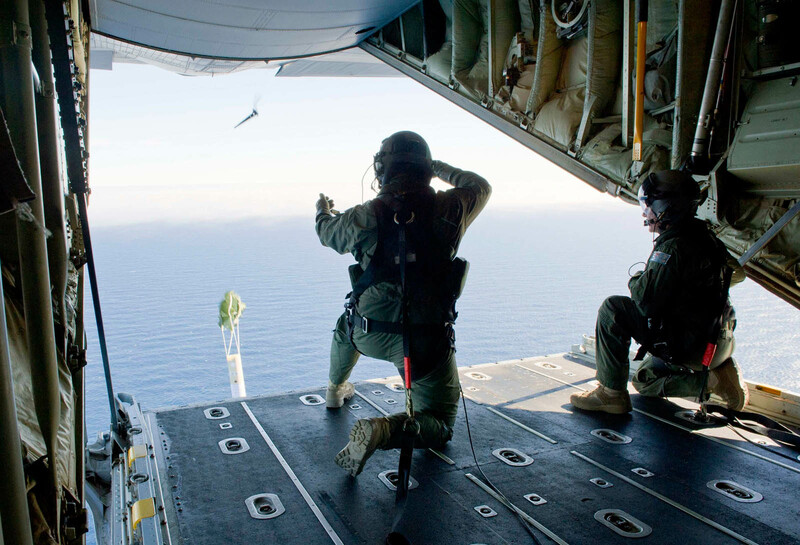 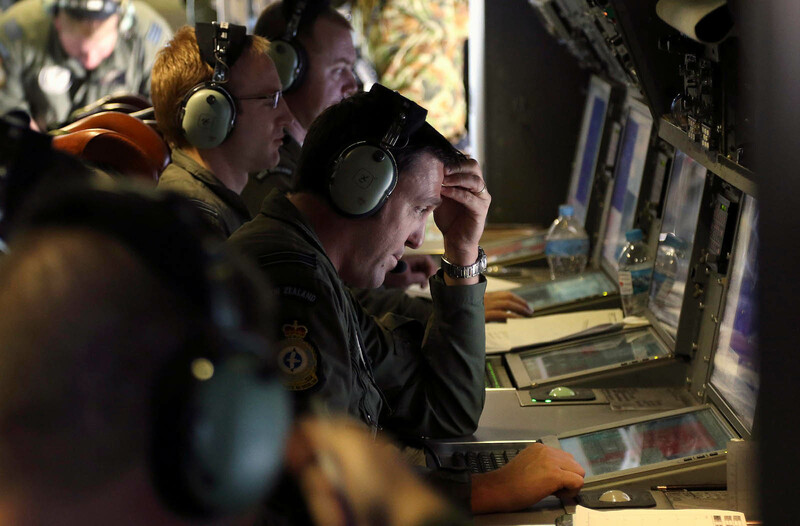 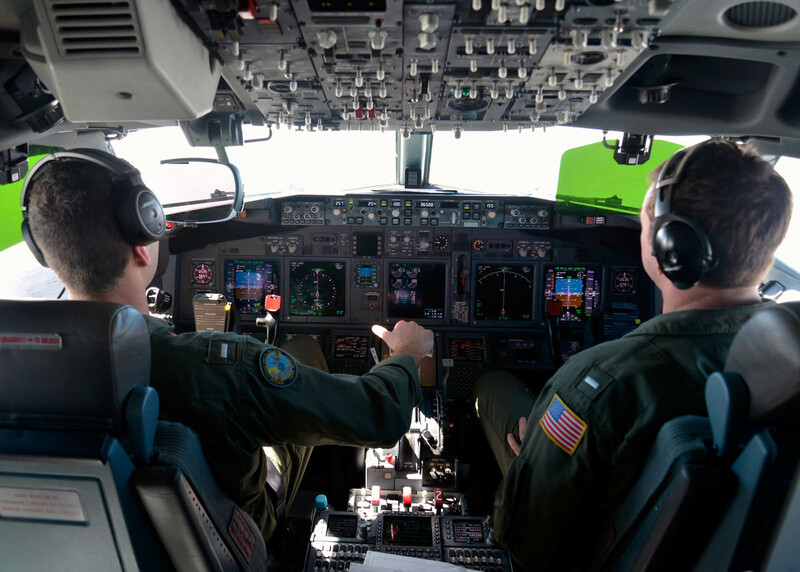 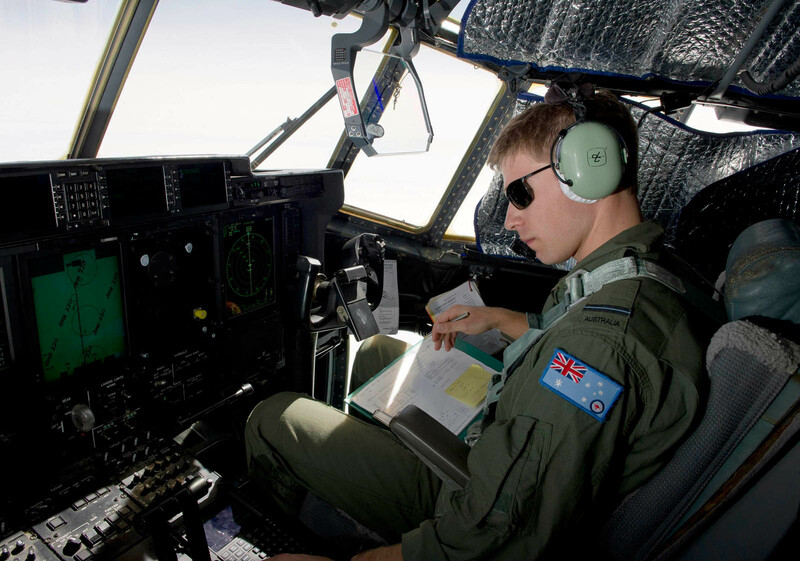 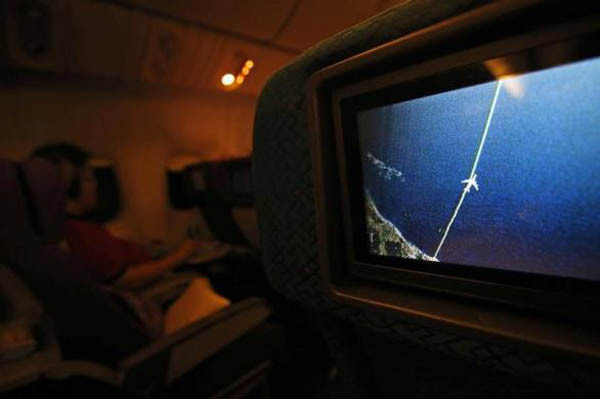 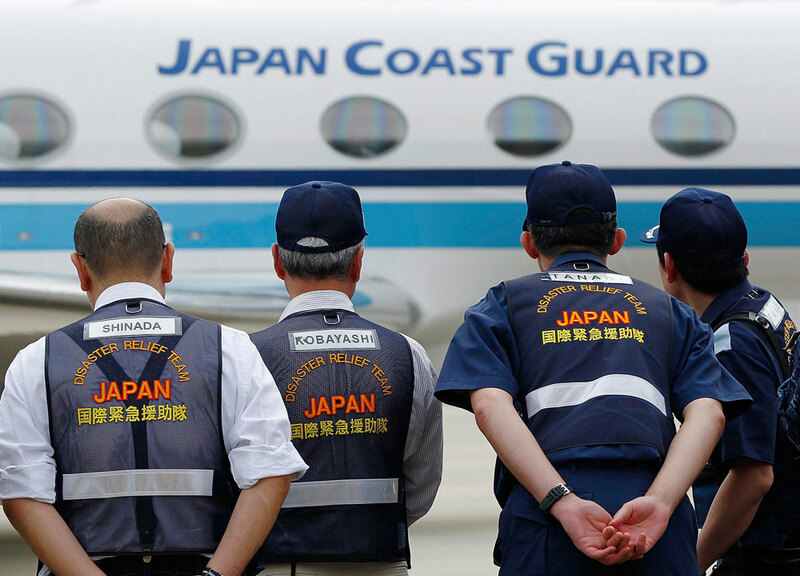 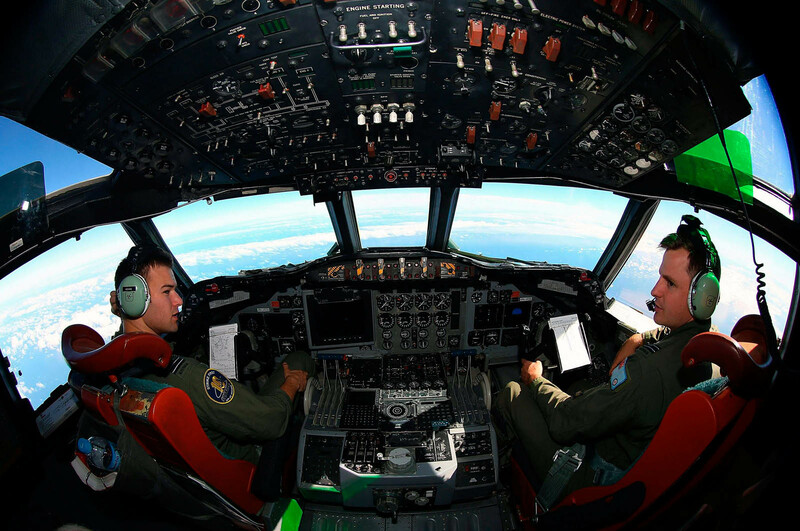 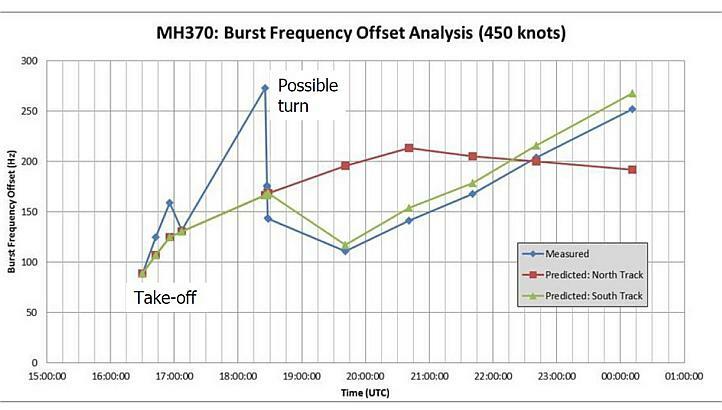 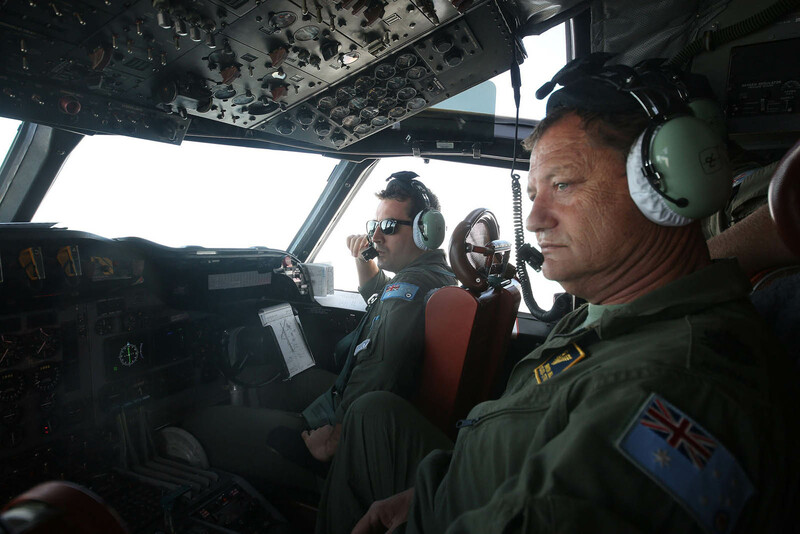 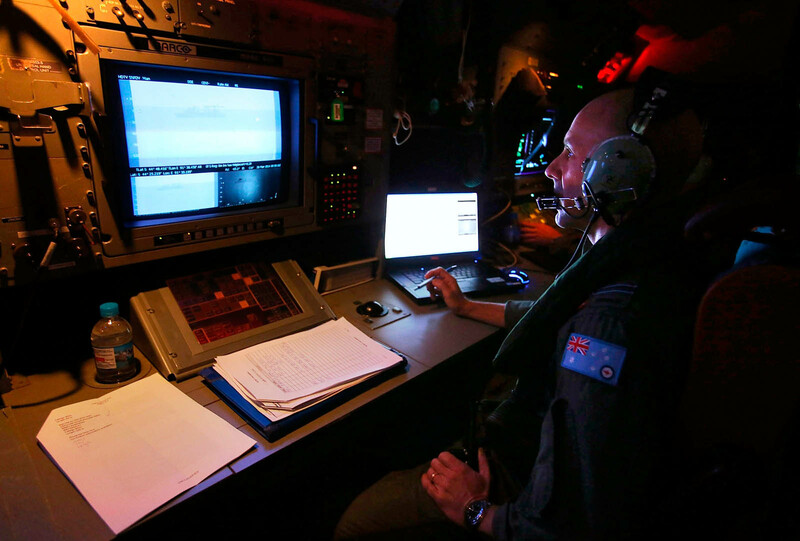 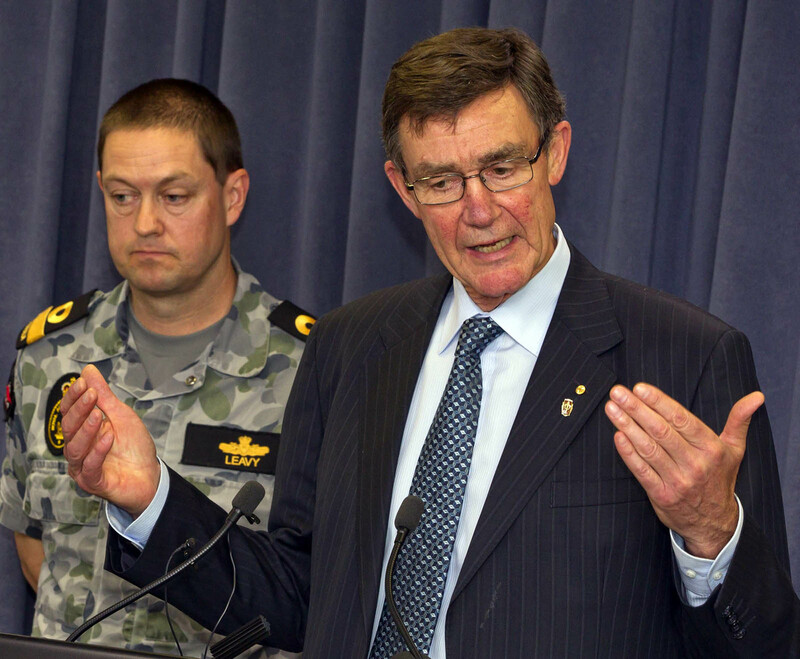 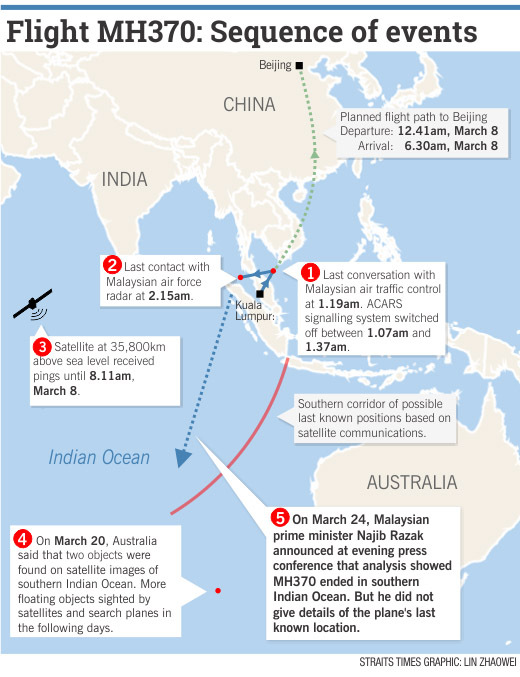 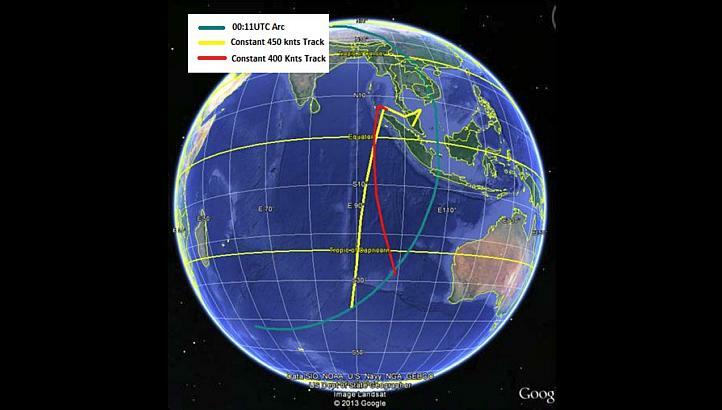 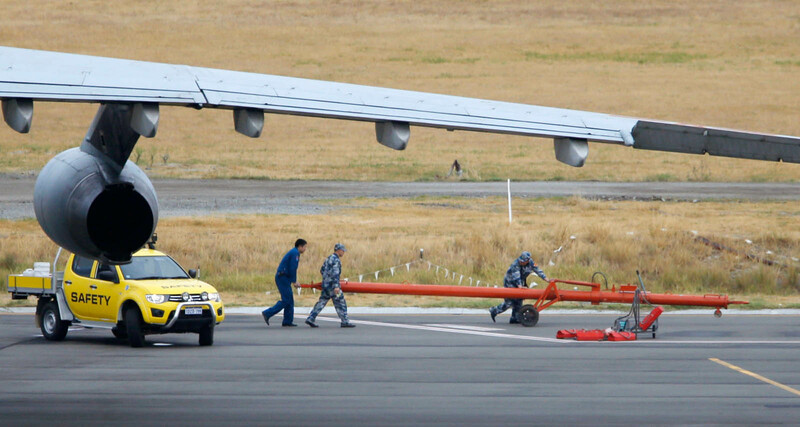 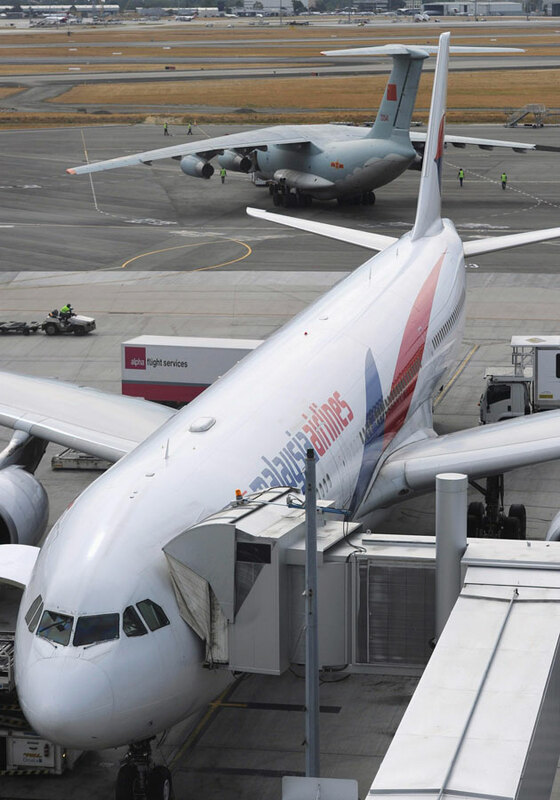 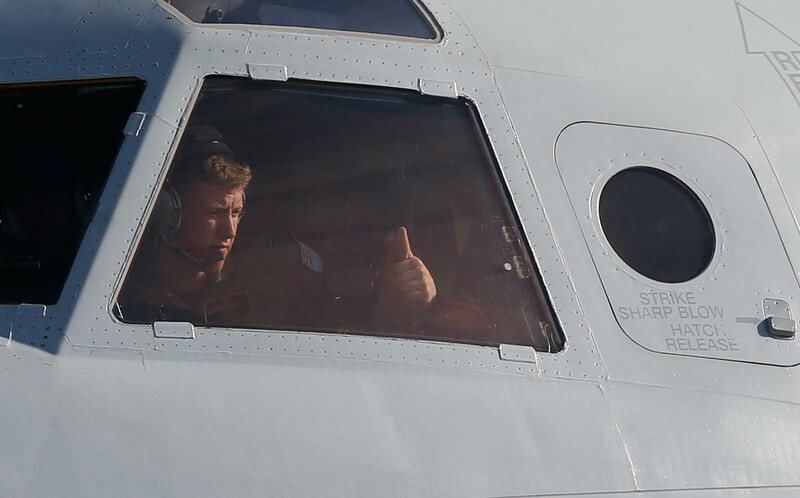 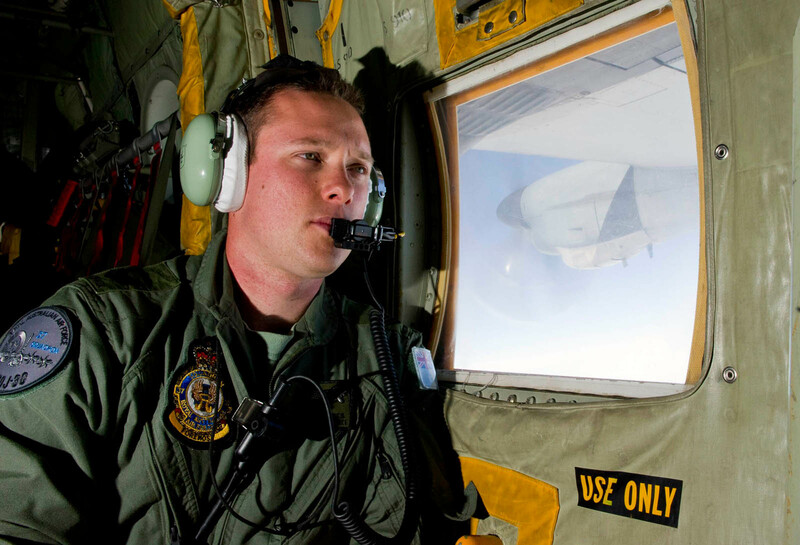 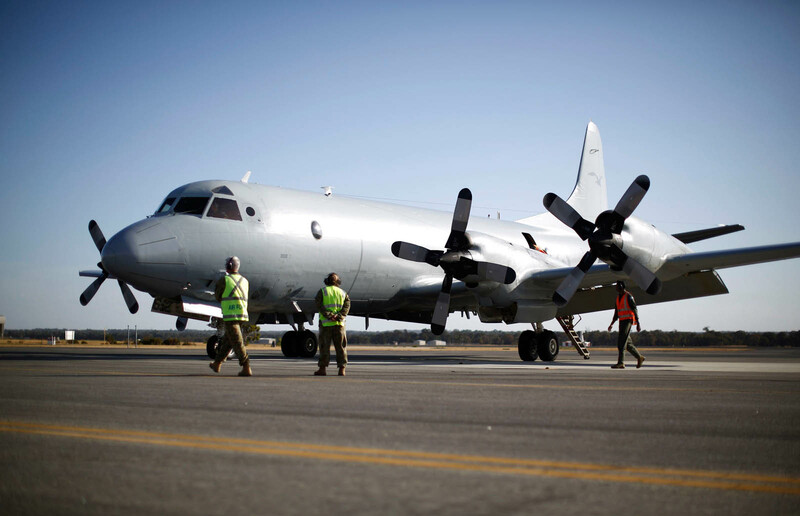 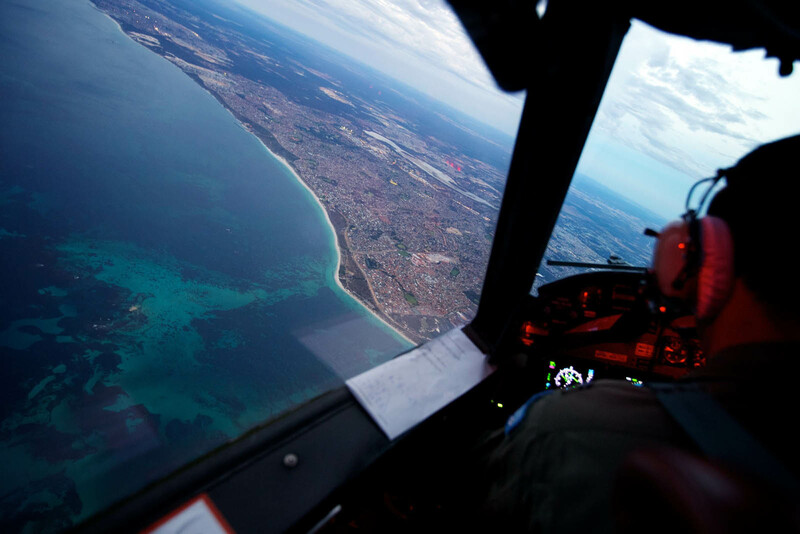 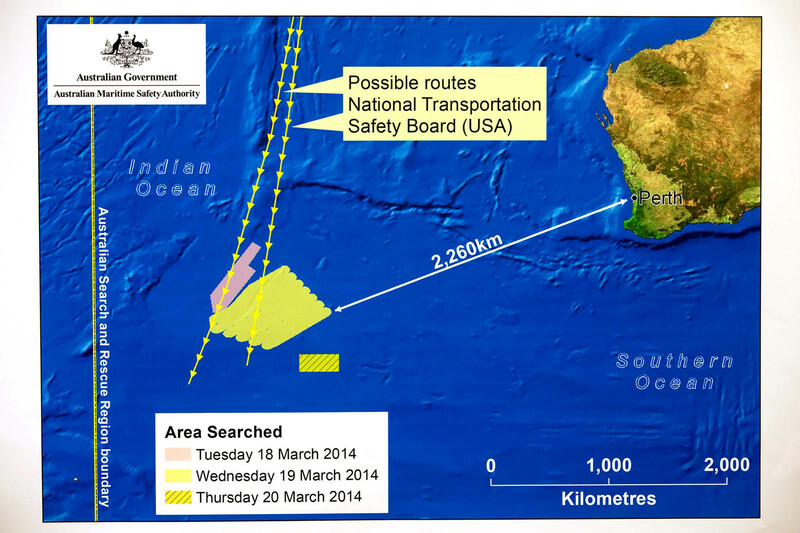 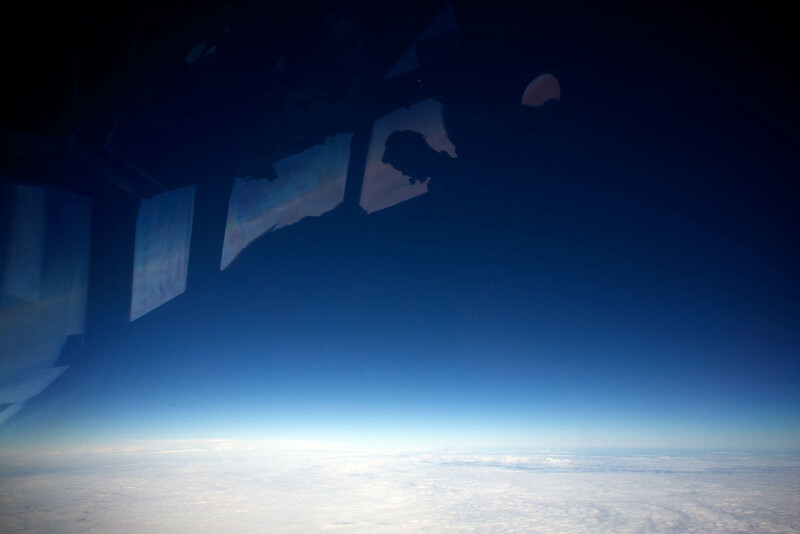 Australian, US and New Zealand planes have been flying sorties for five days looking for the Boeing 777. 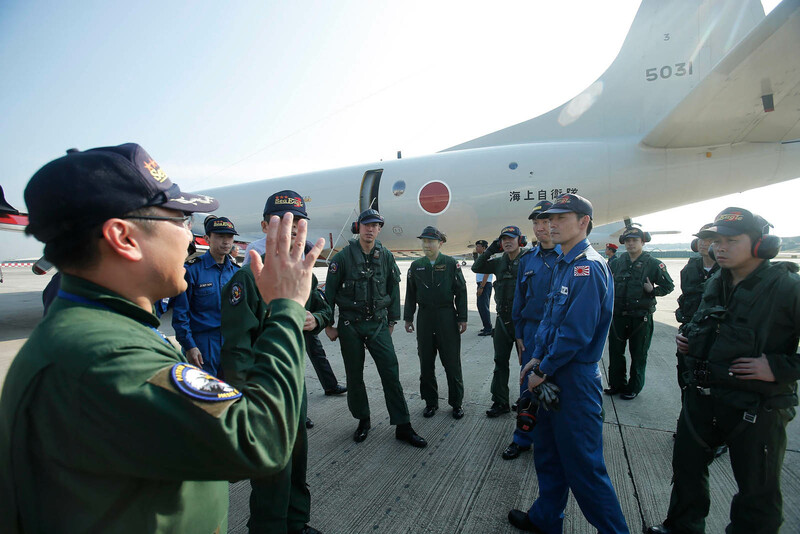 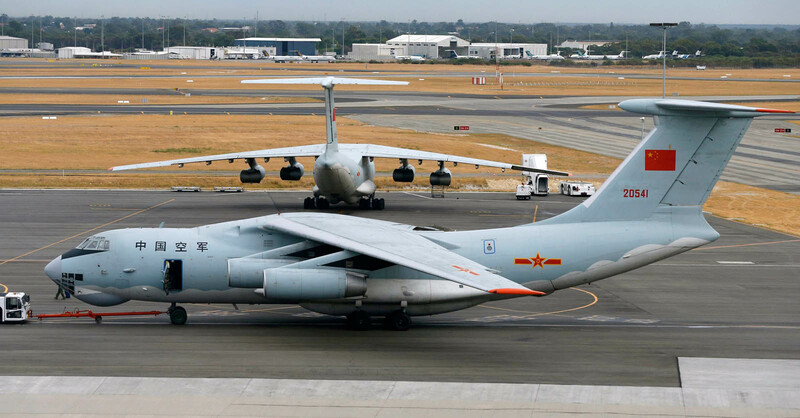 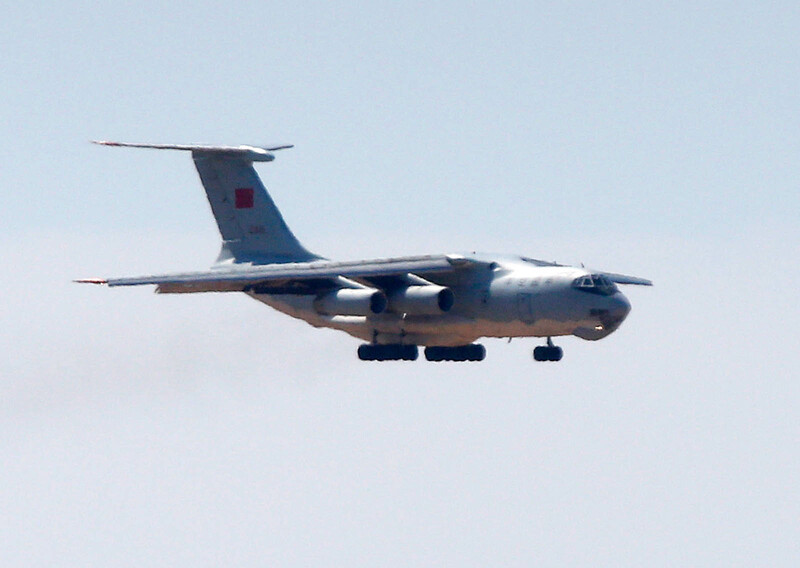 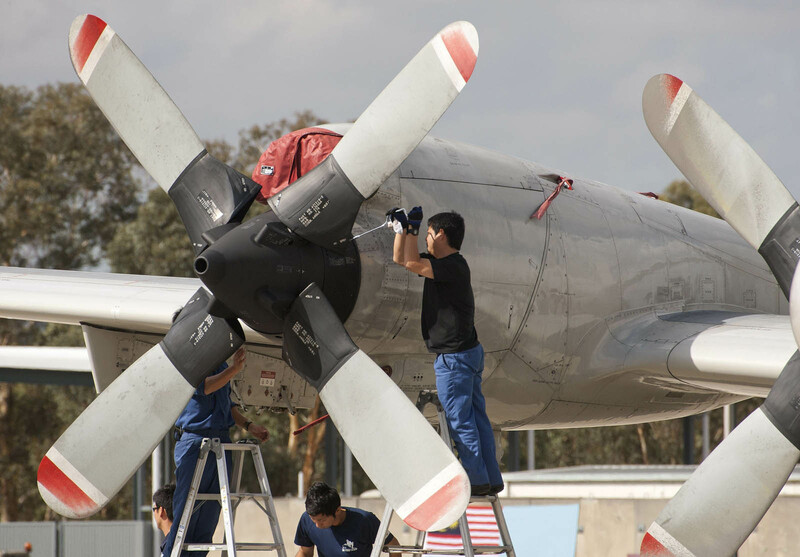 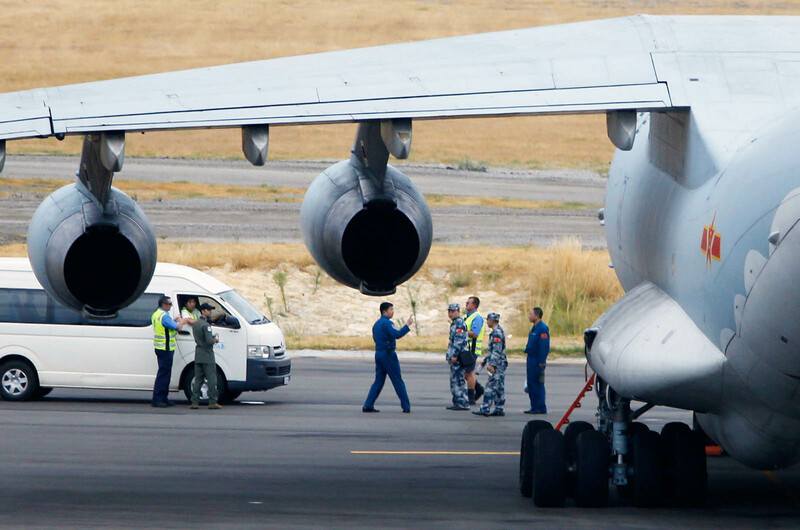 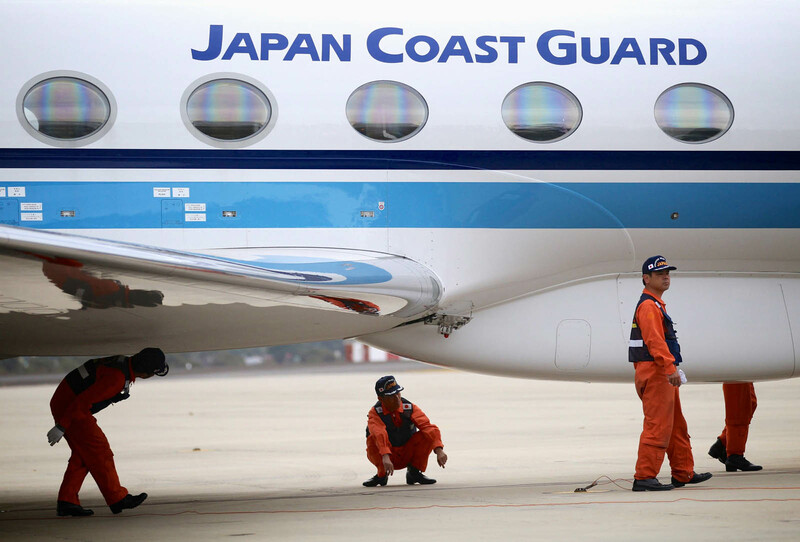 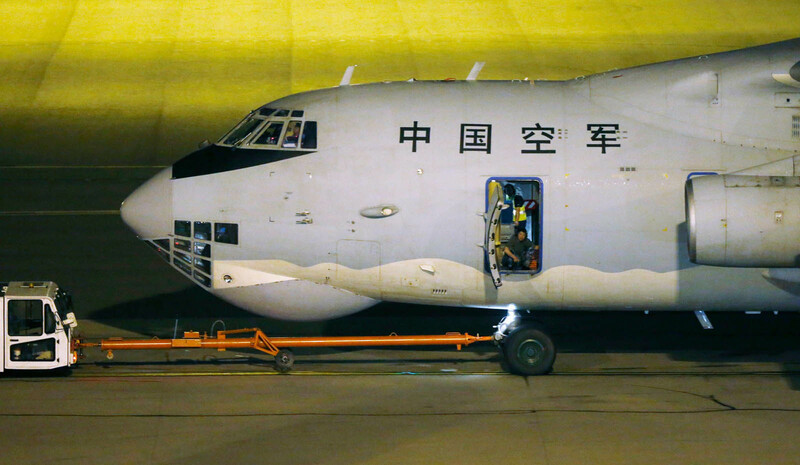 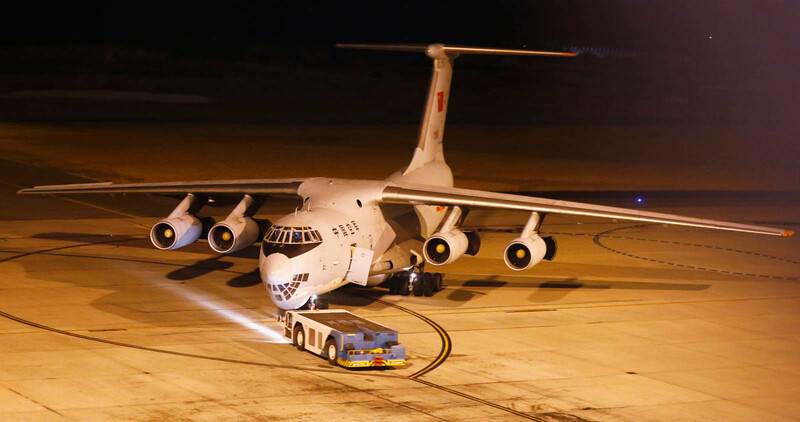 Ten aircraft were involved in the search Monday with the arrival of two giant Chinese Ilyushin IL-76 reconnaissance planes along with two Japanese P-3 Orions. 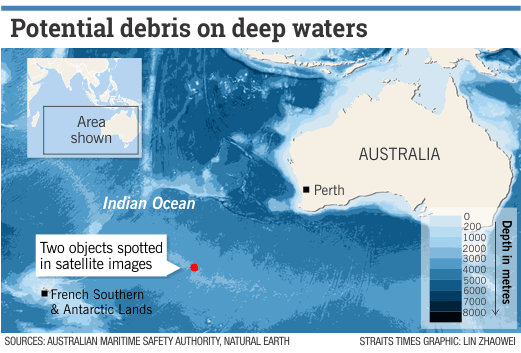 They have been criss-crossing a cumulative area of 68,500 square kilometres. 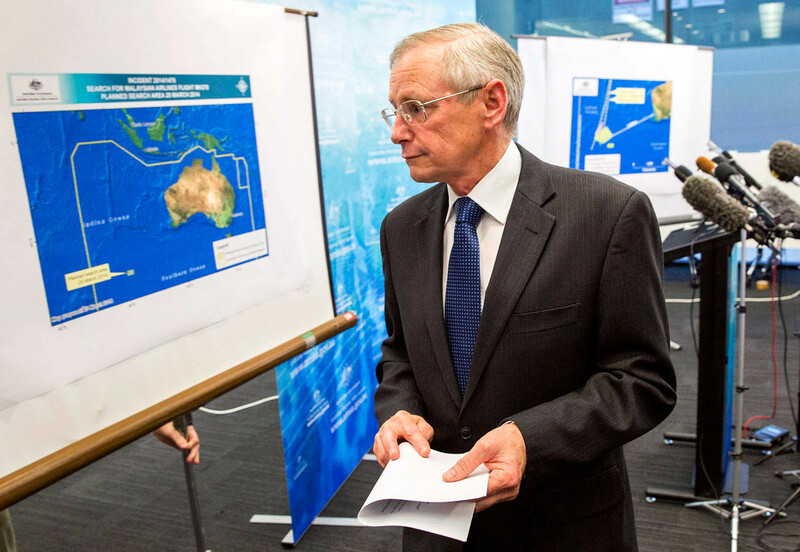 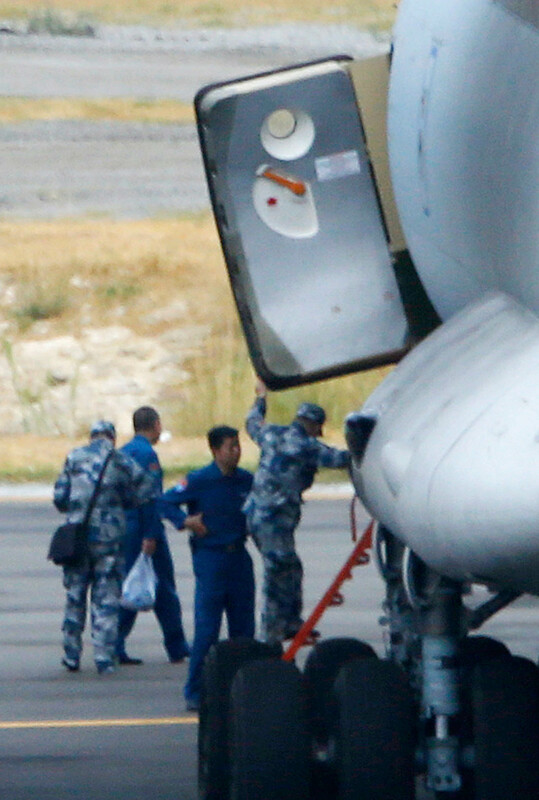 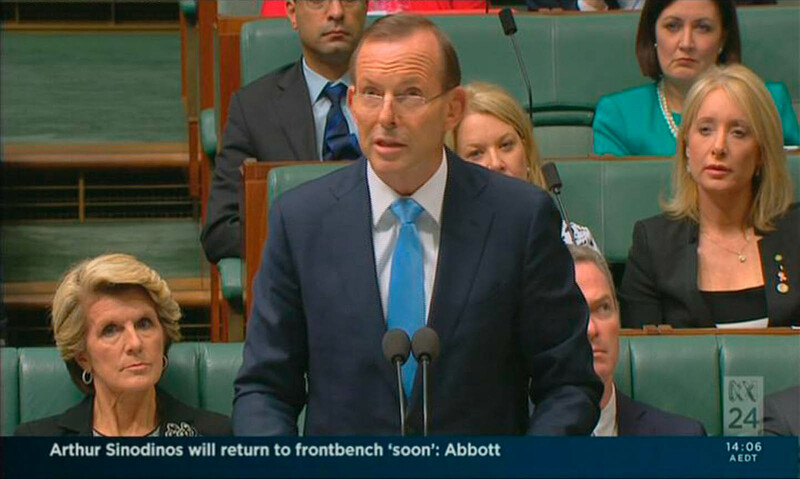 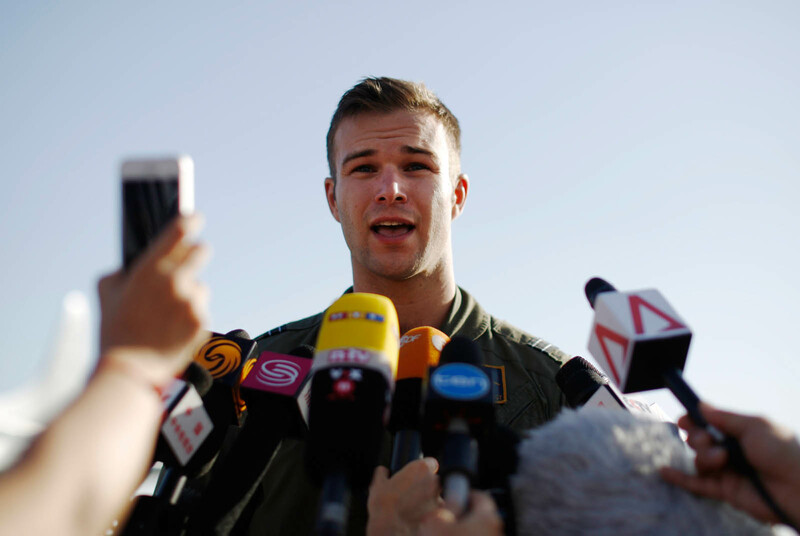 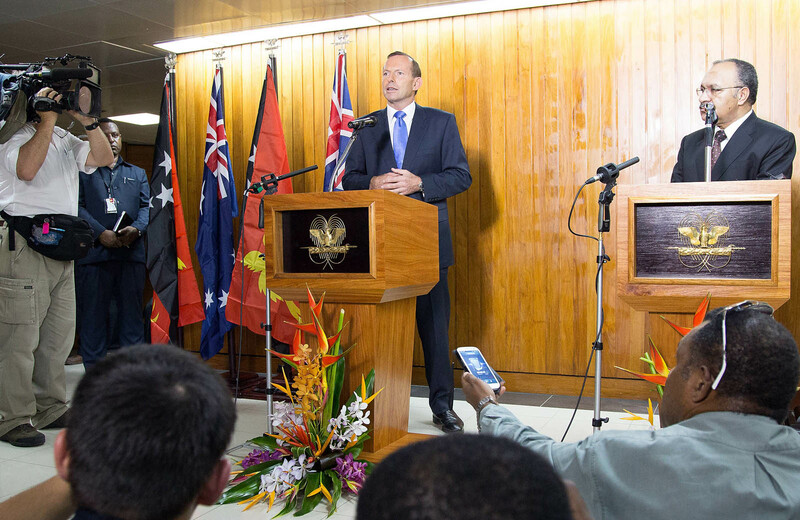 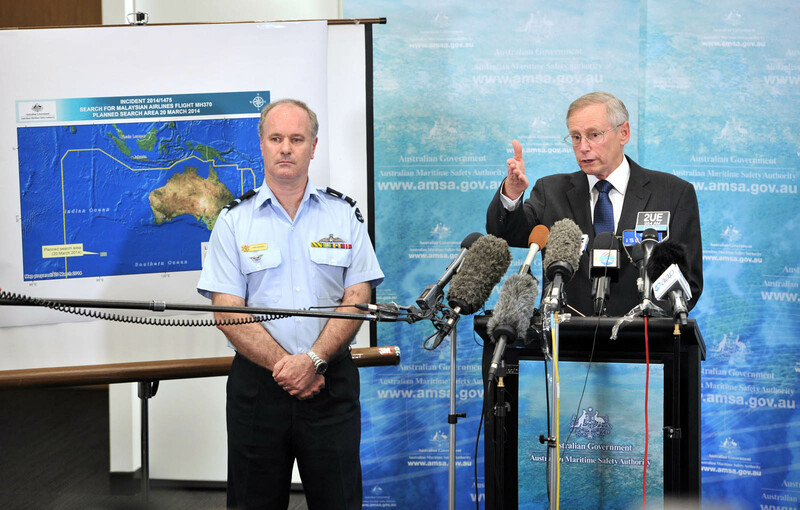 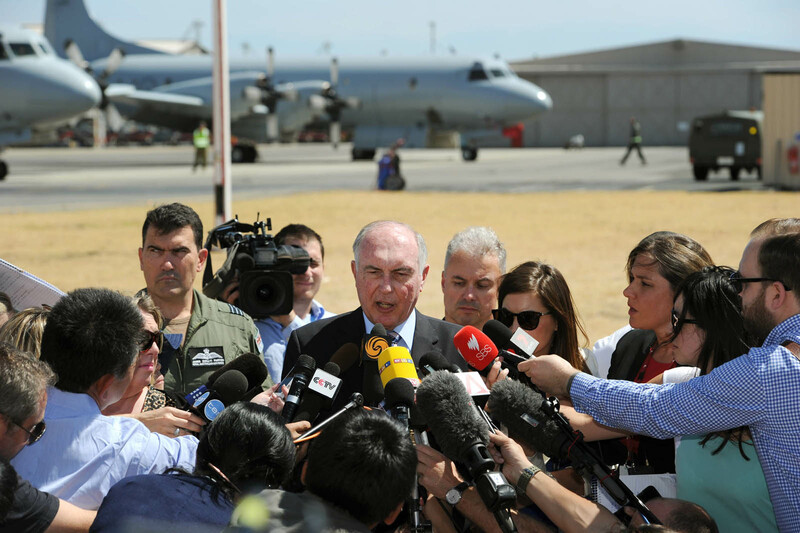 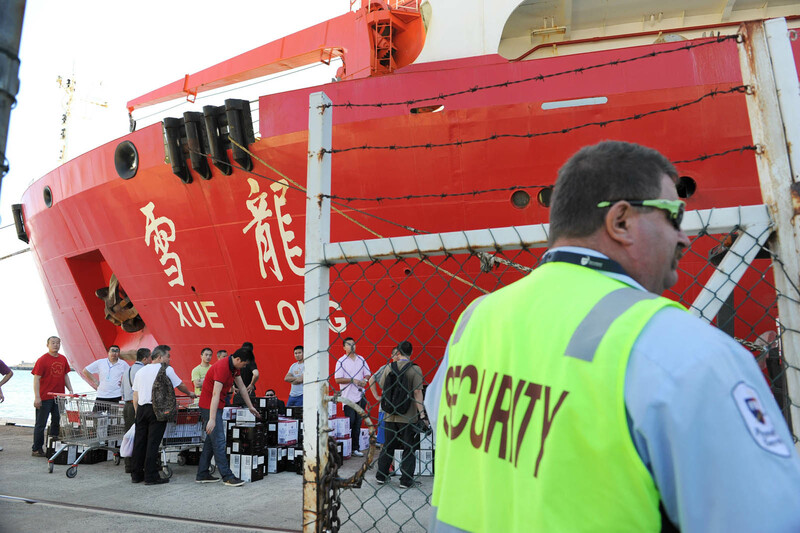 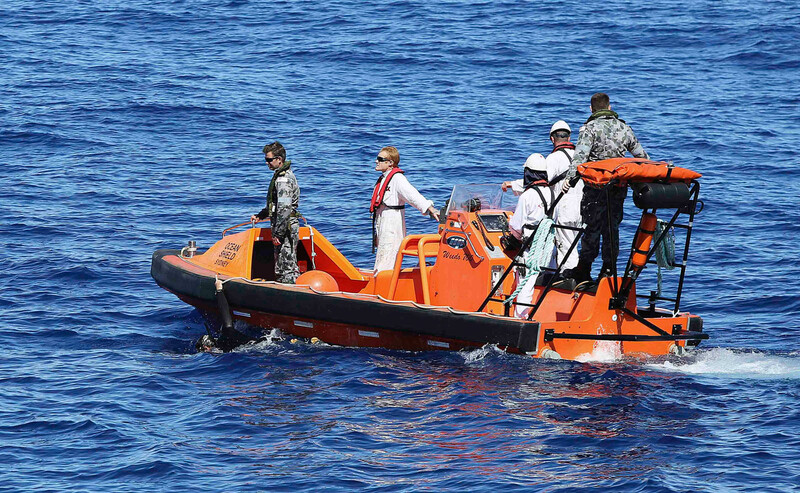 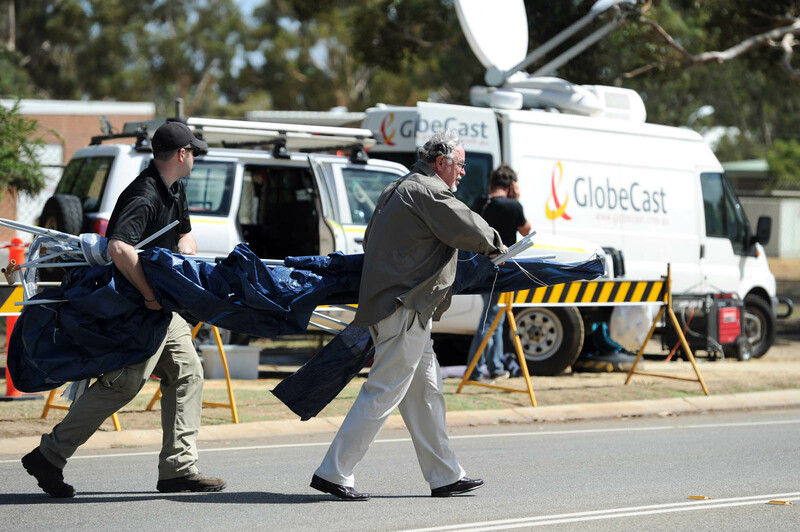 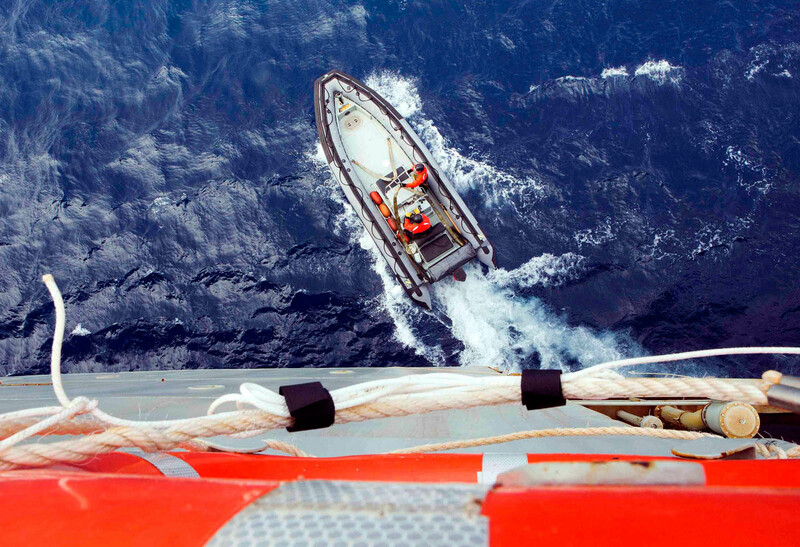 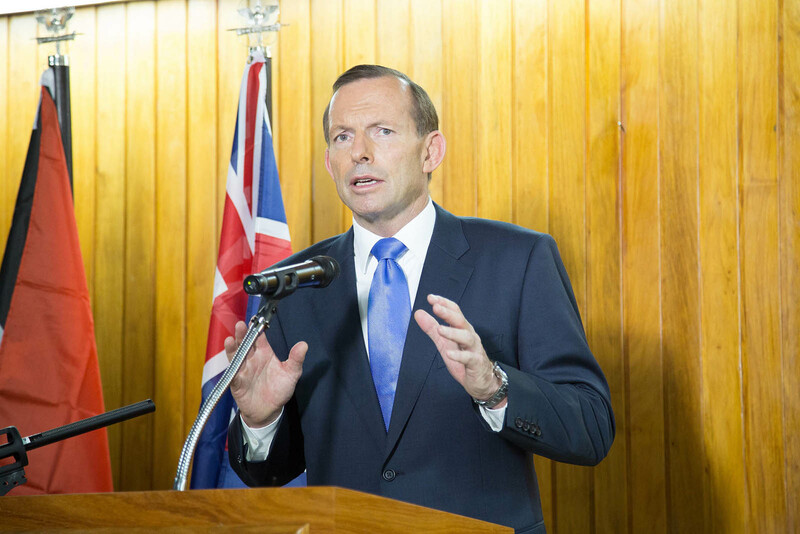 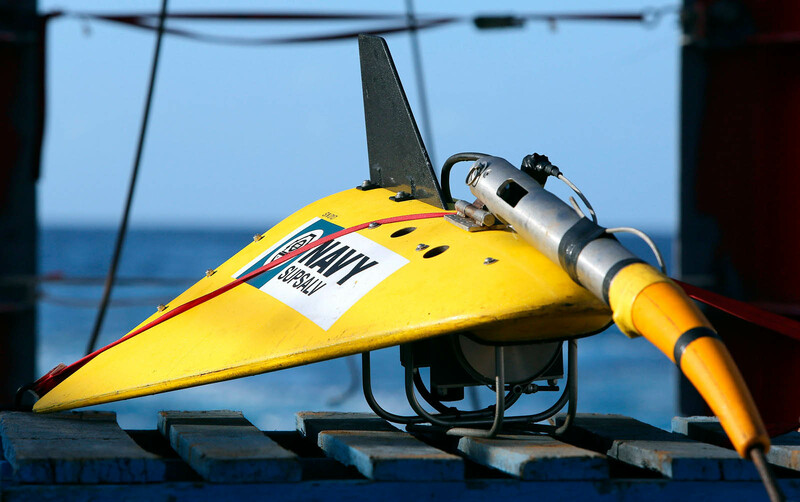 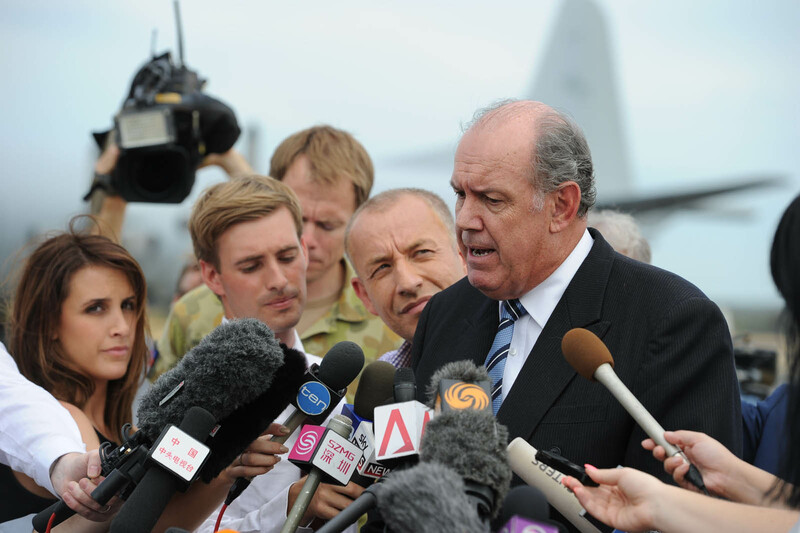 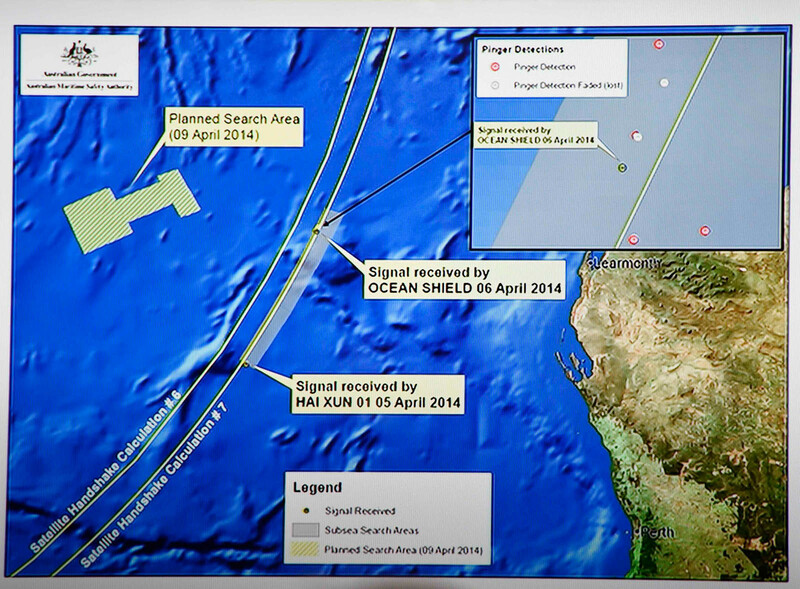 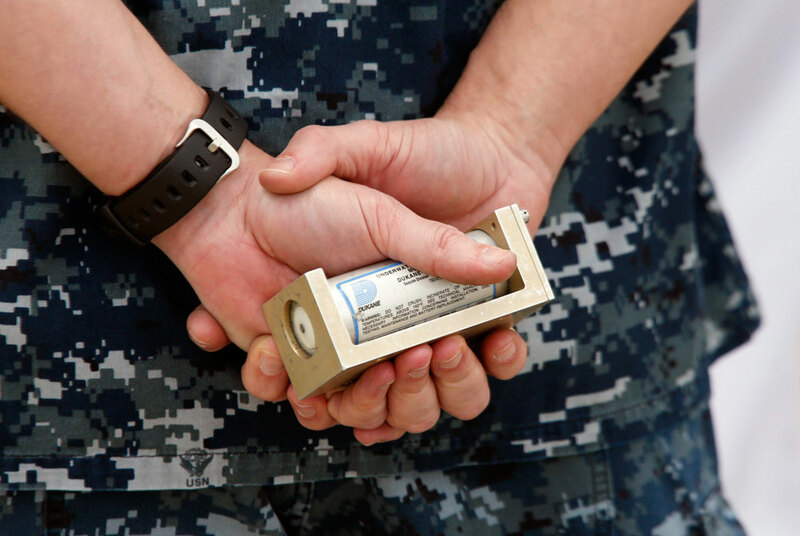 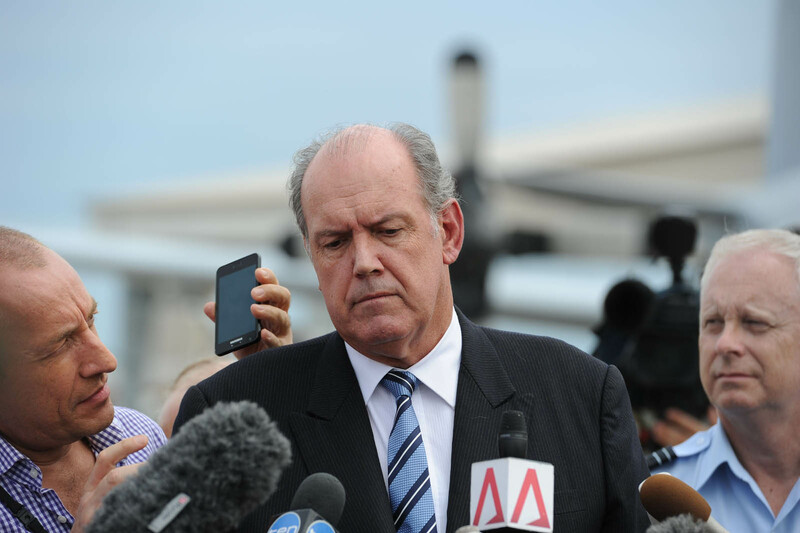 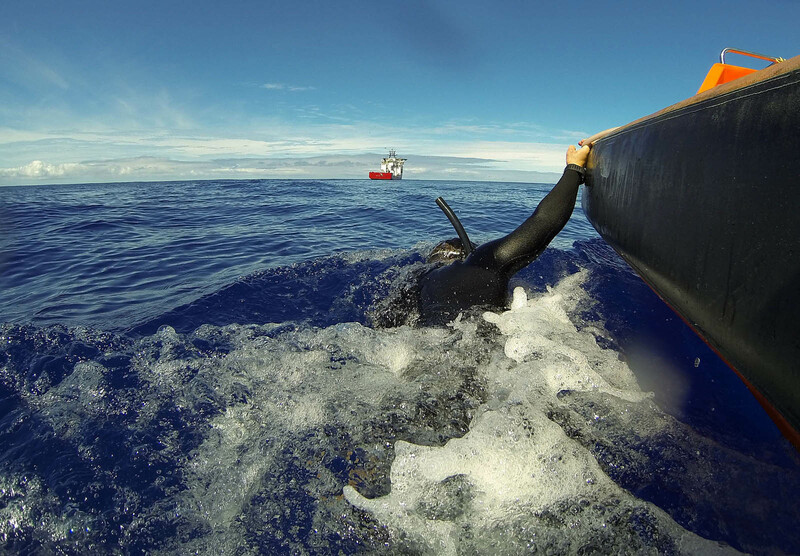 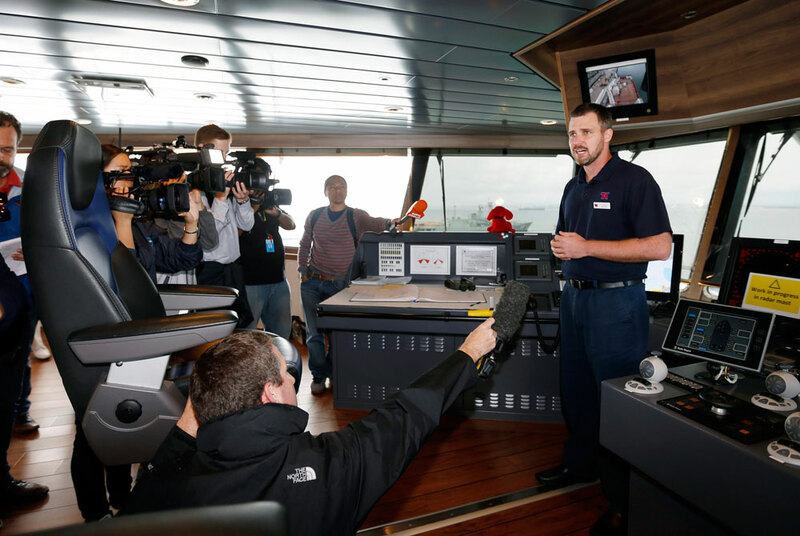 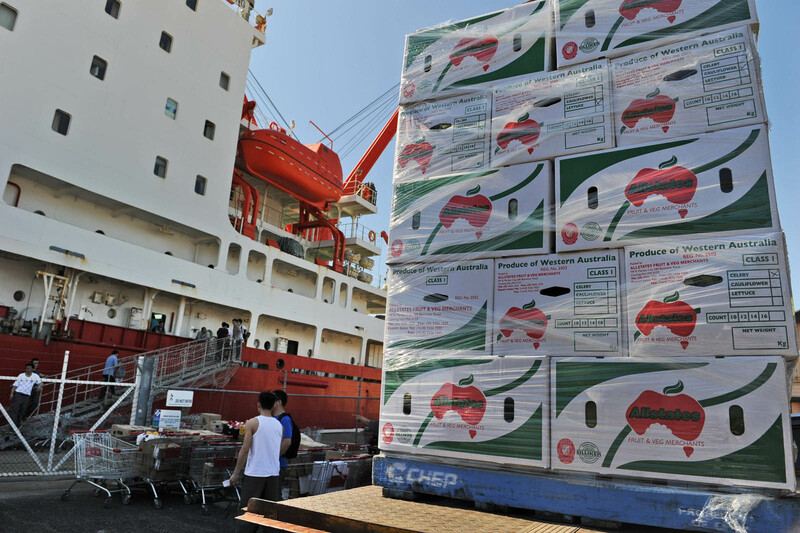 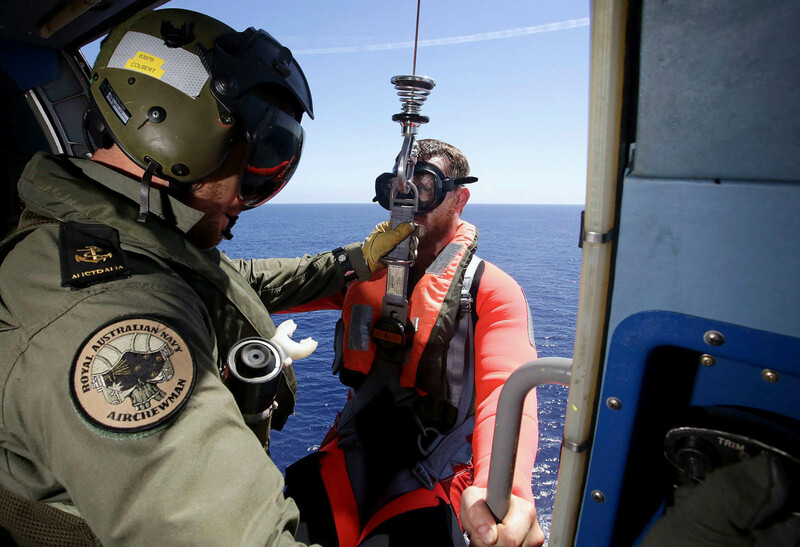 Abbott said Australia would not give up the search. 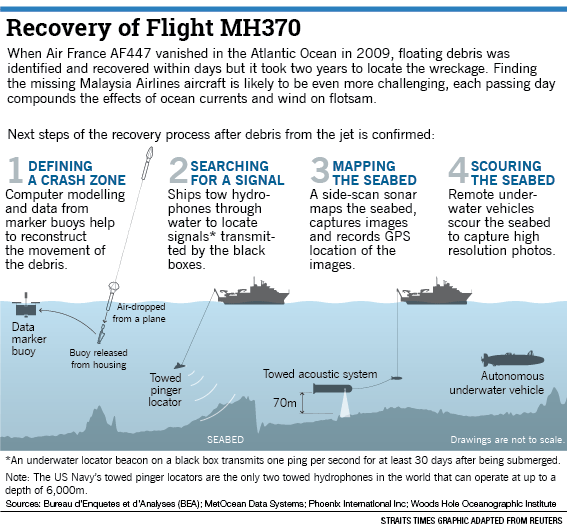 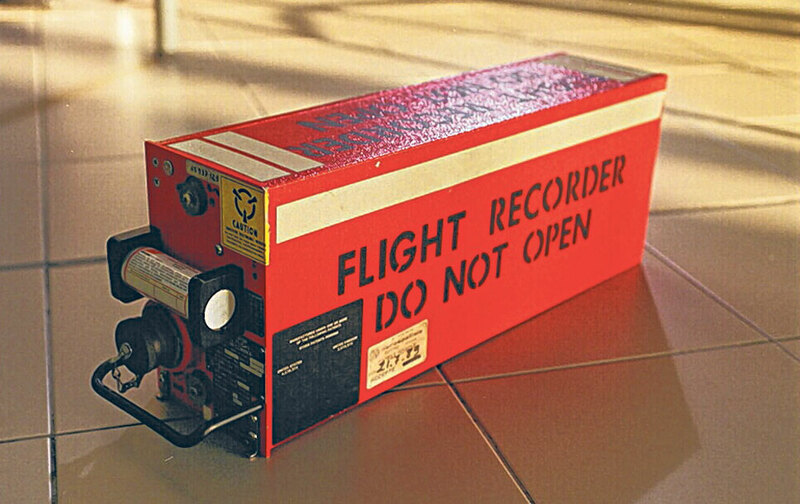 "We owe it to the families of those on board...we owe it to all the people who are concerned about the fate of this aircraft to do whatever we reasonably can to find anything that is out there, to test it and to see what we can learn about what so far is one of the great mysteries of our time," he said.